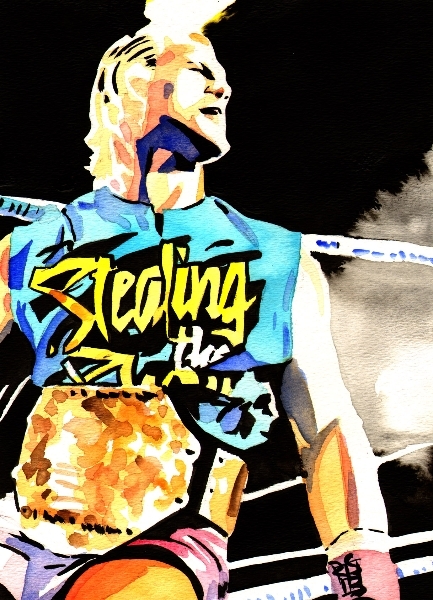 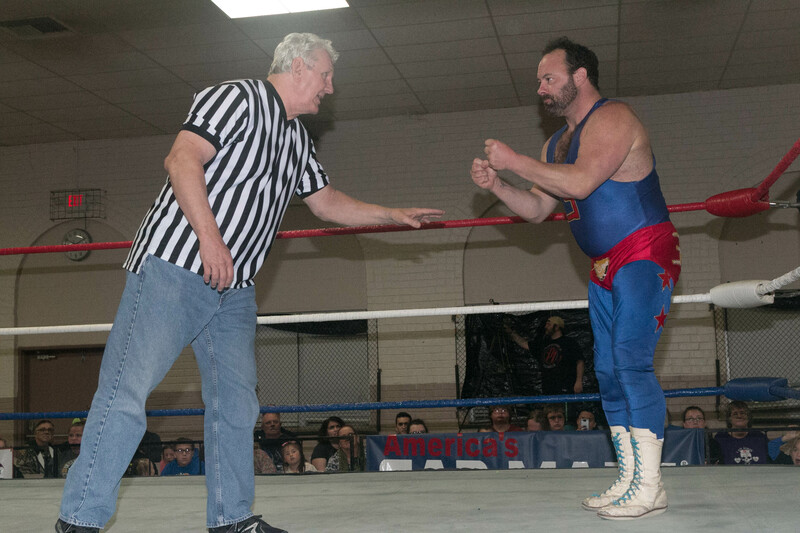 -The Iceman & The Math Magician vs. 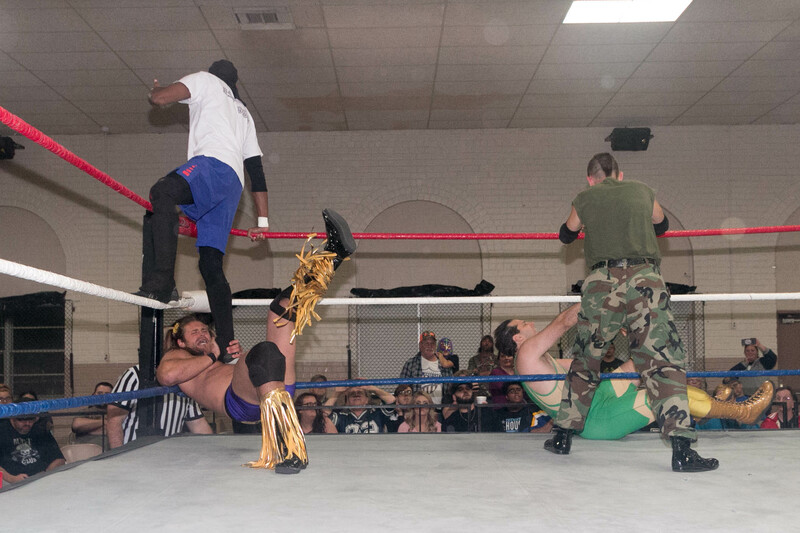 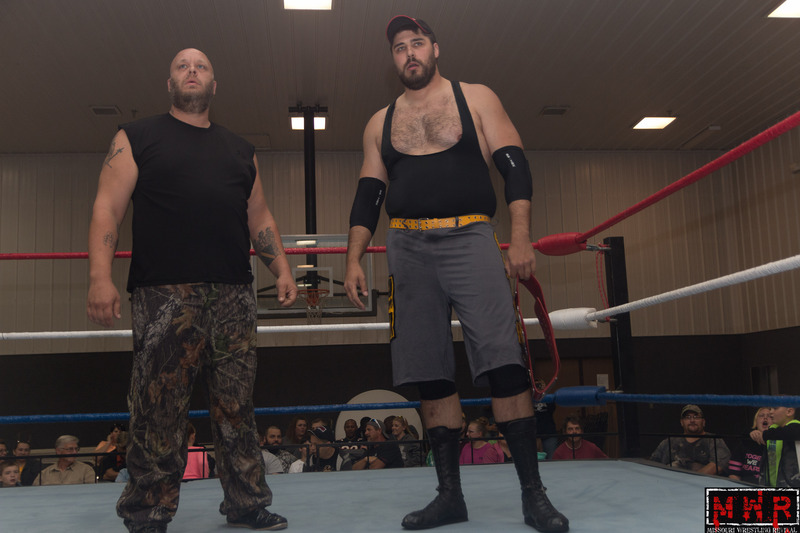 Guerrilla Warfare(The Big Texan & Waco) – Multi-State Tag Team Titles. 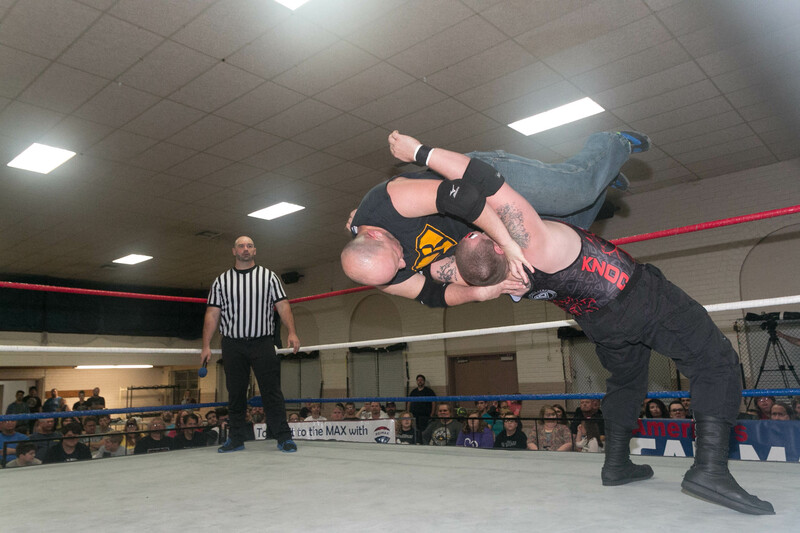 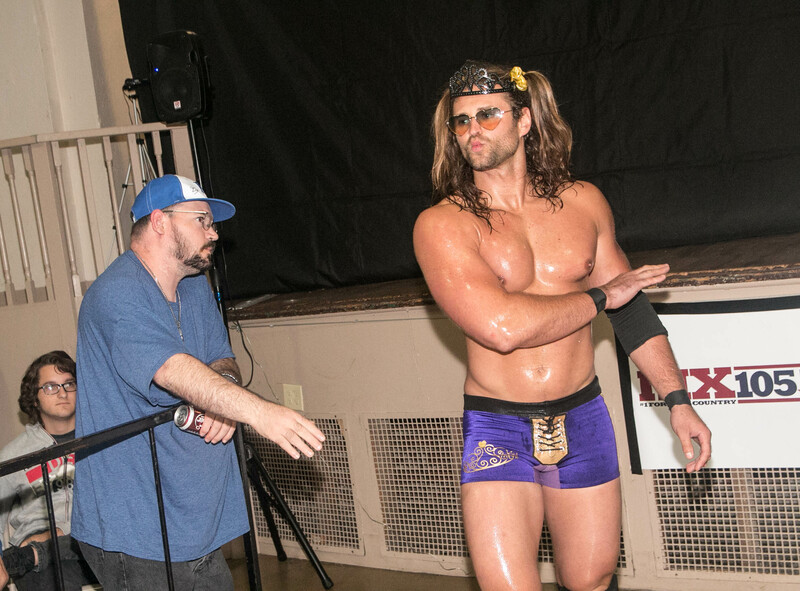 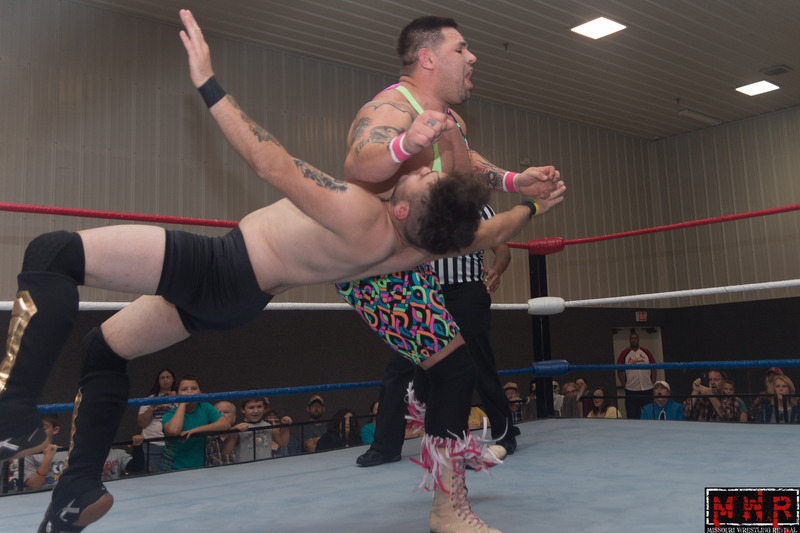 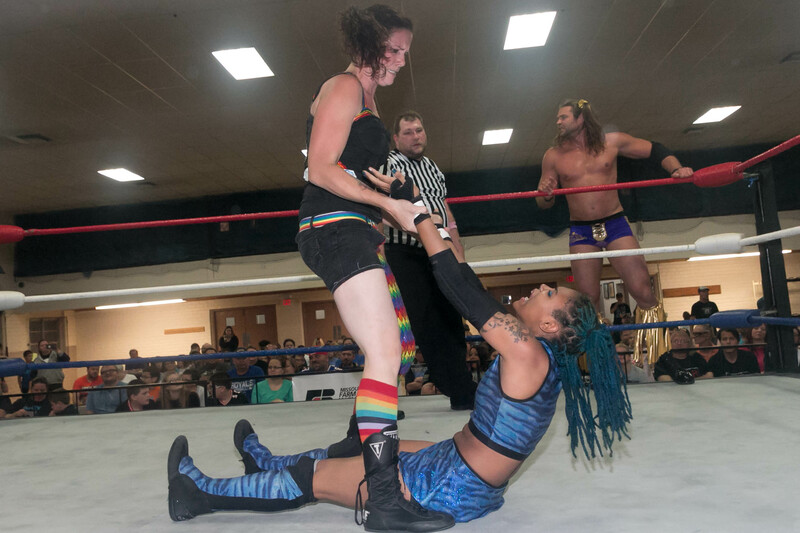 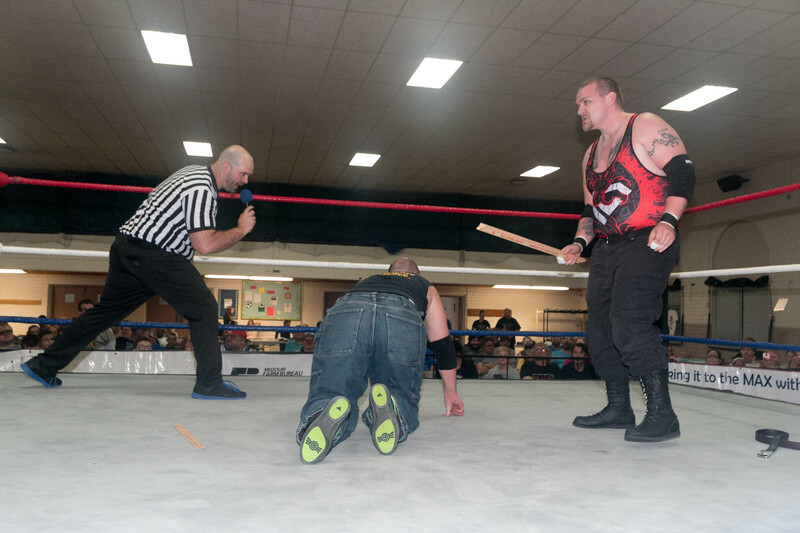 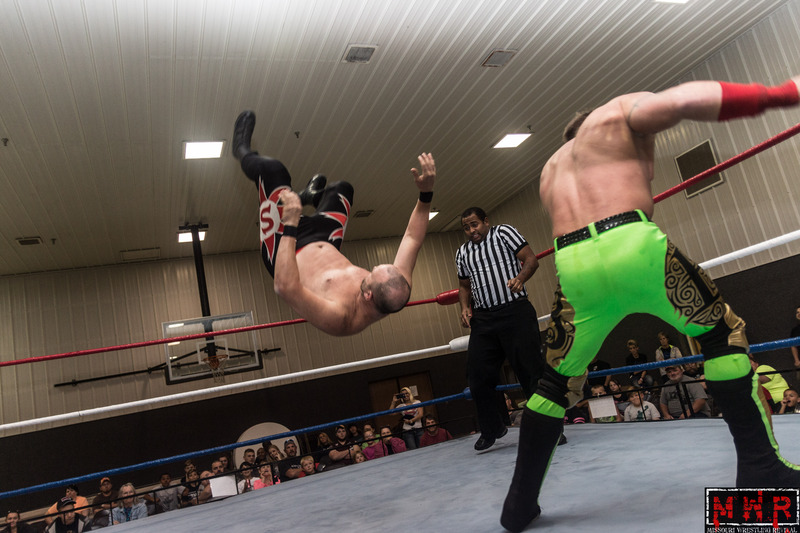 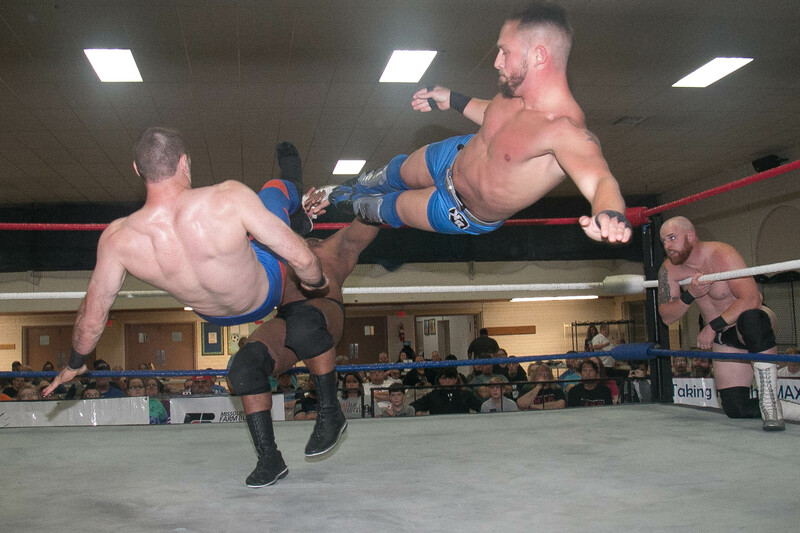 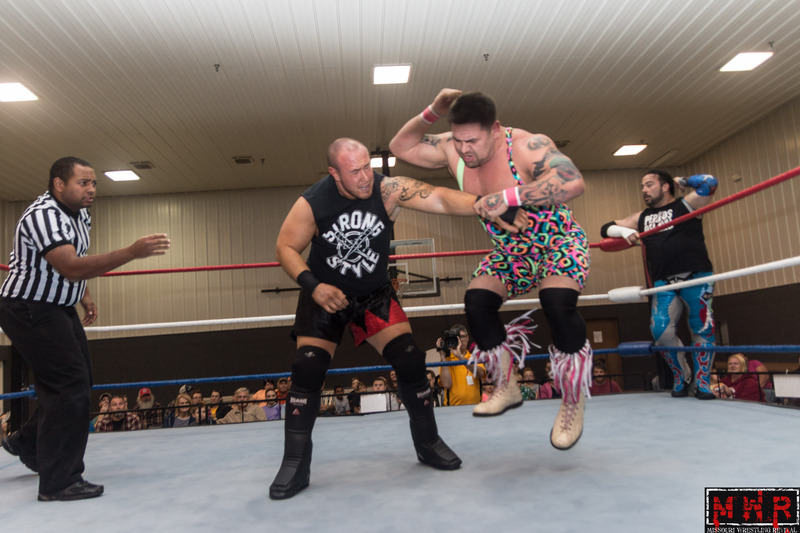 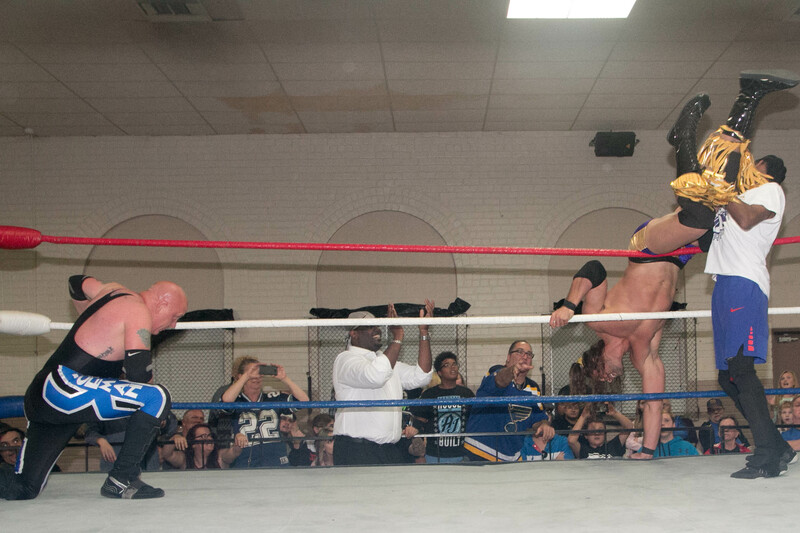 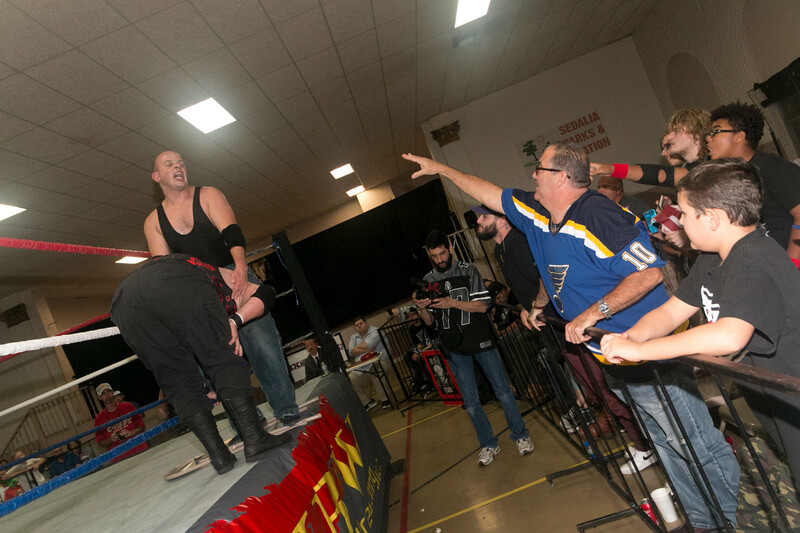 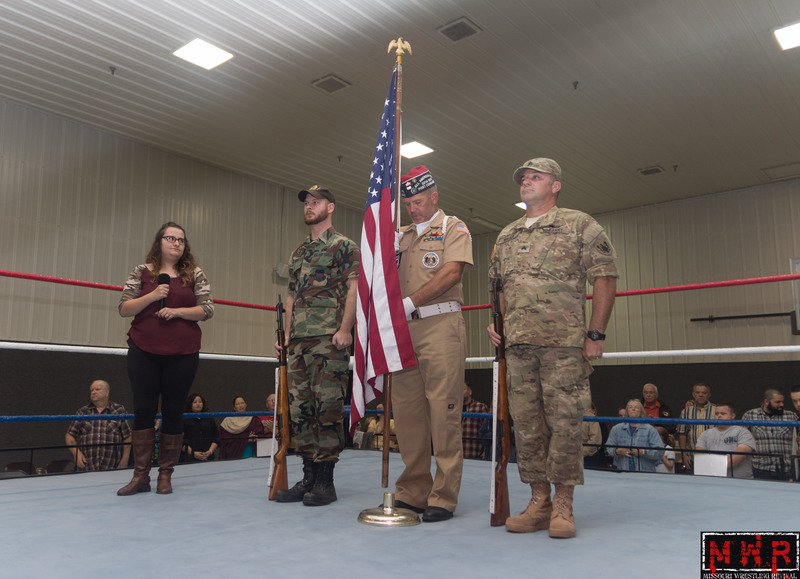 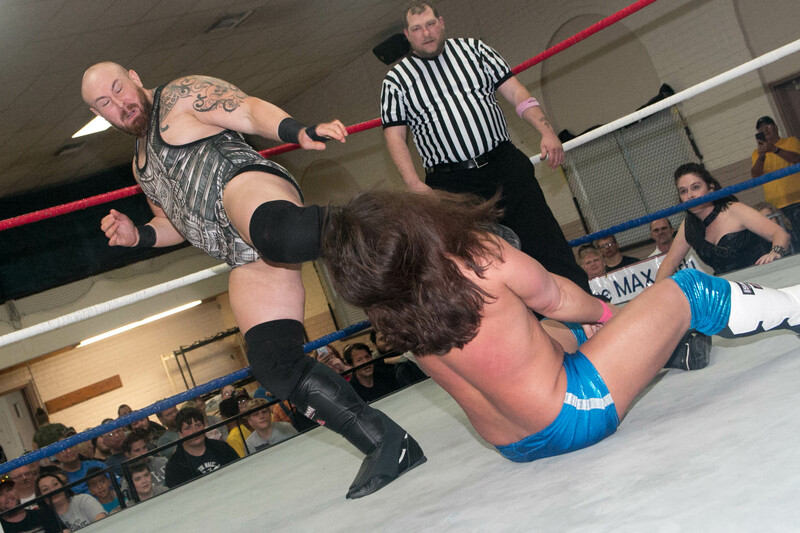 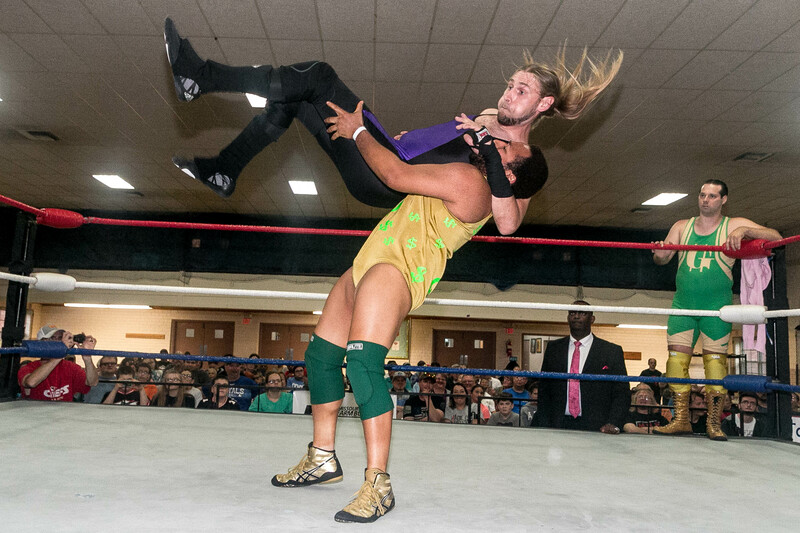 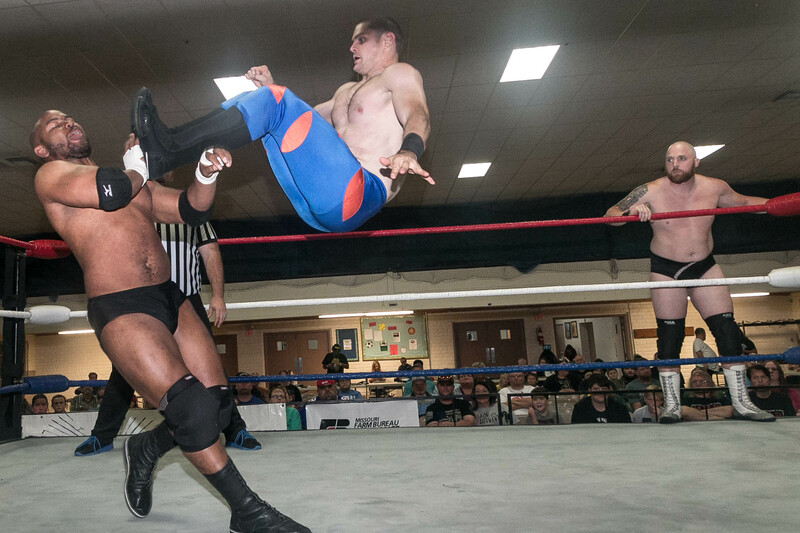 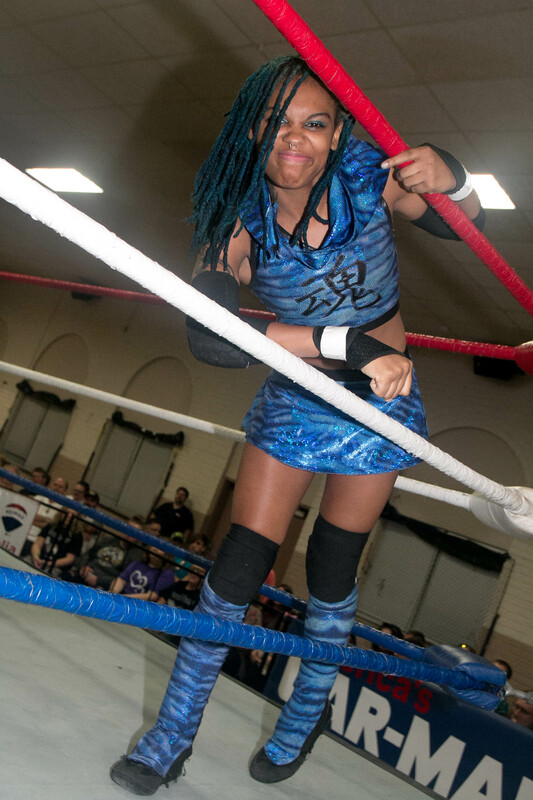 New Breed Wrestling and Kansas City Xtreme Wrestling results from Convention Hall in Sedalia, MO, September 29th, 2019. 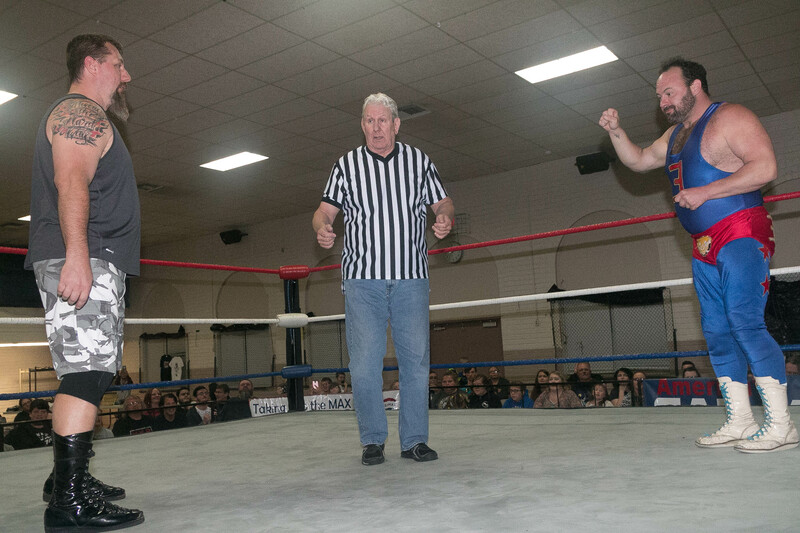 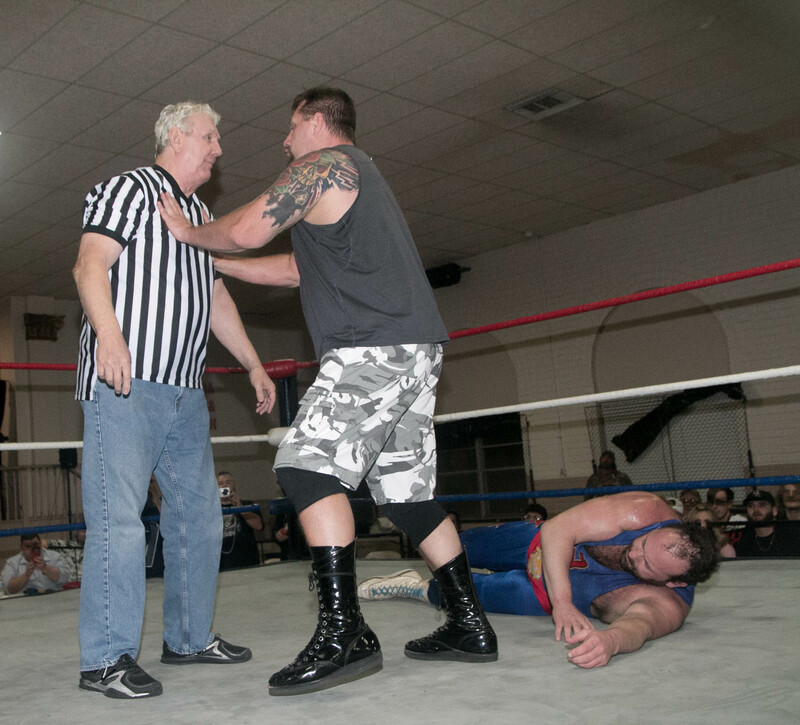 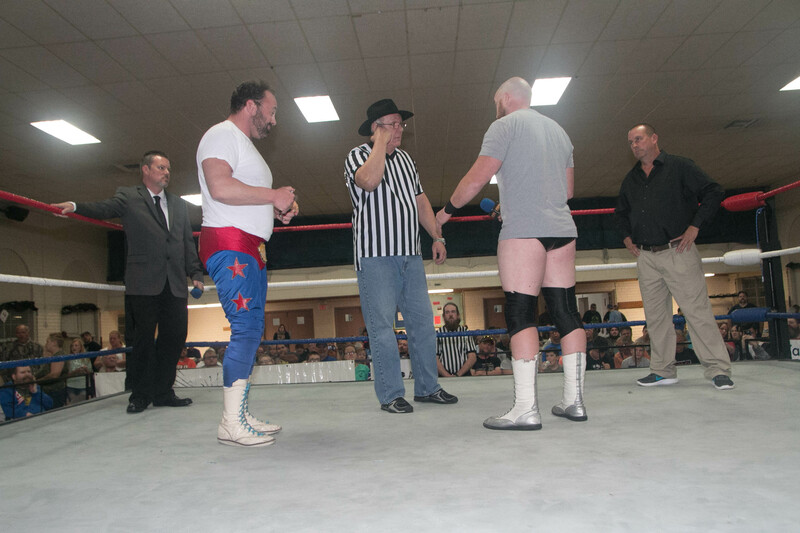 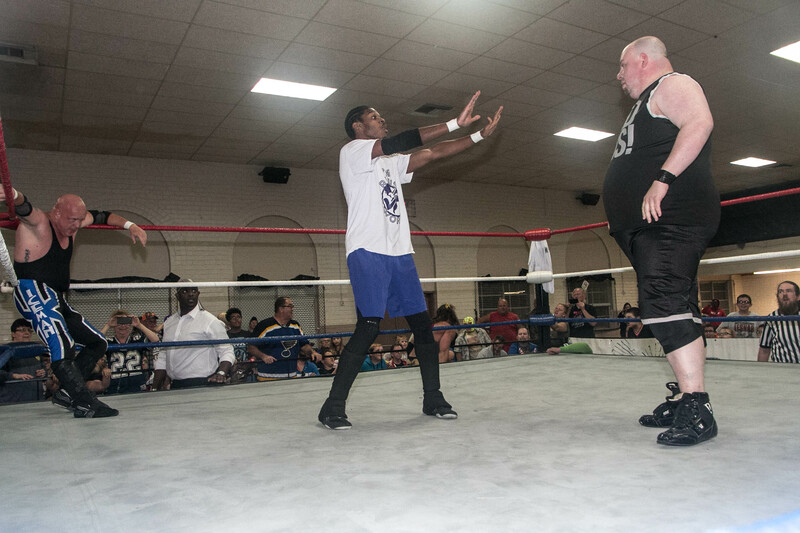 Leland Race confronts Bob Orton and Eugene. 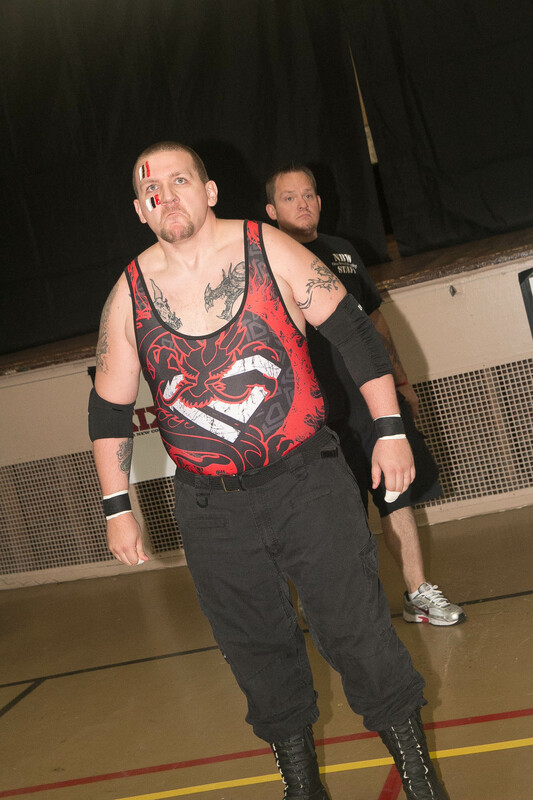 New Breed Wrestling’s next show will be in Eldon, MO on October 27th. 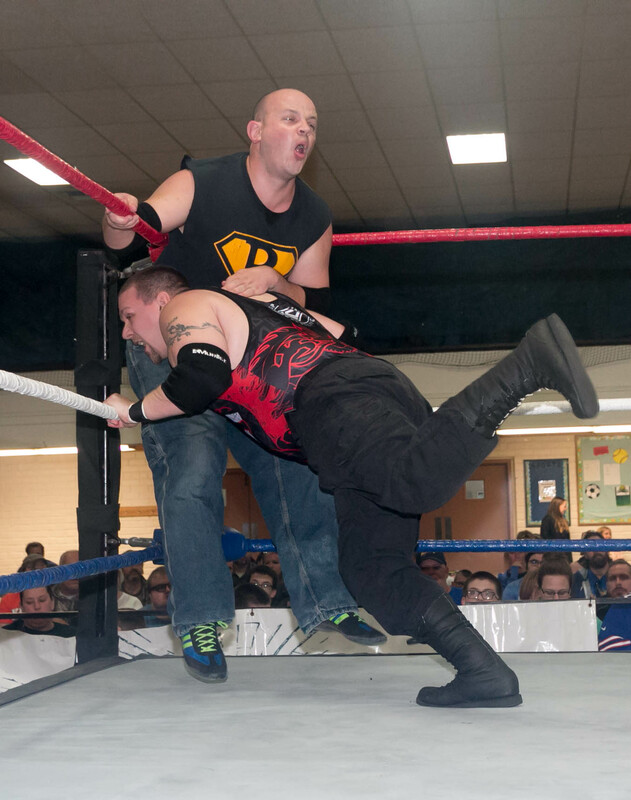 Tickets are available now at Rent-a-Center of Eldon! 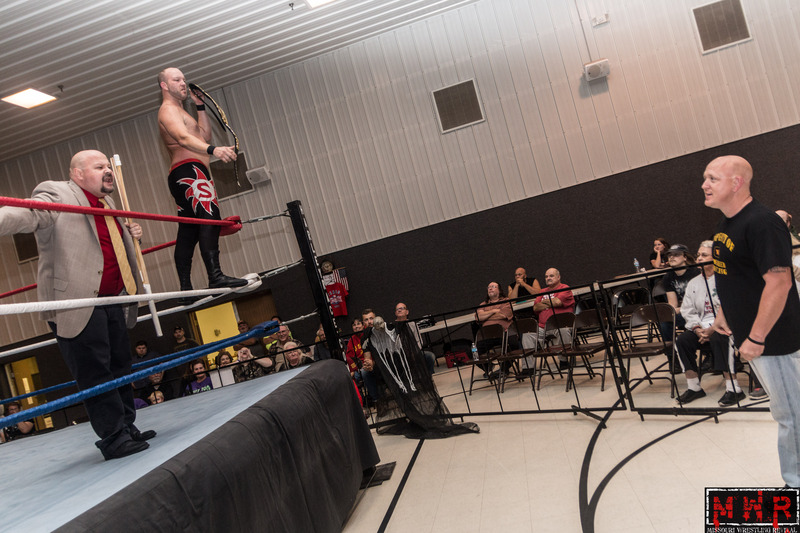 We will return to Sedalia, MO on April 27th, 2019! 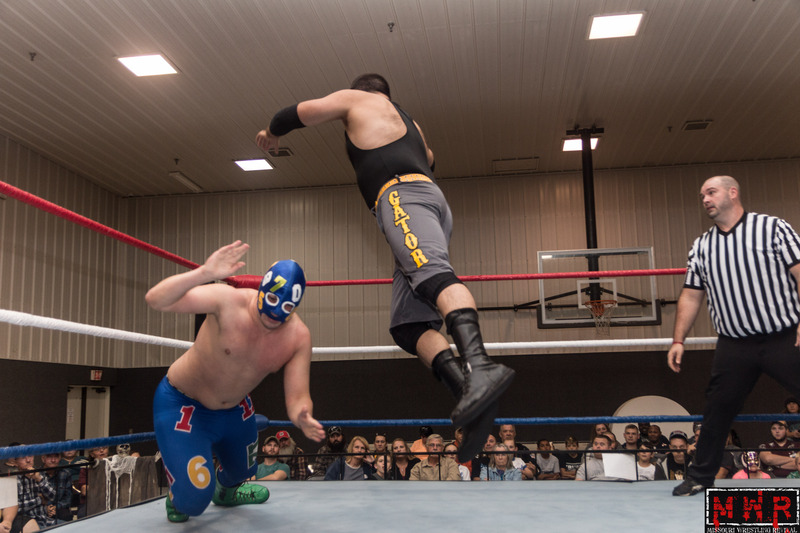 Alright Band members/former members, Parents, and Supporters of the Band… In a few short weeks The Band Boosters will be Hosting Our First Ever Wrestling Event! 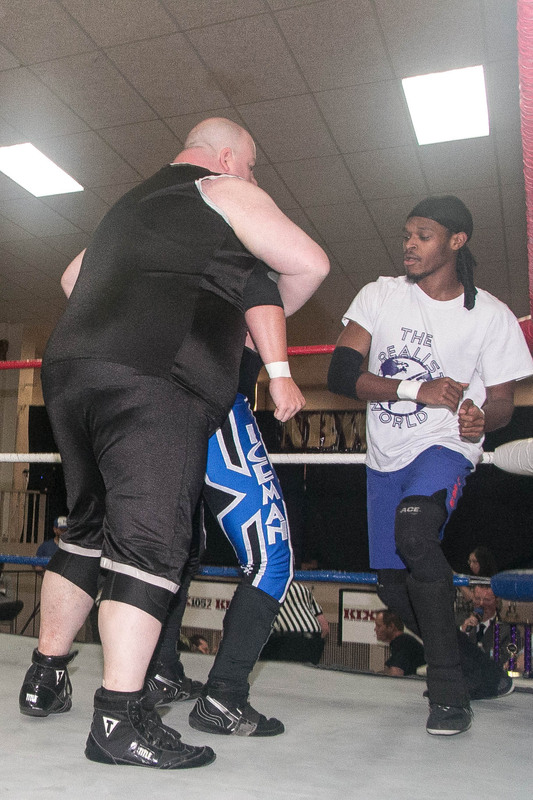 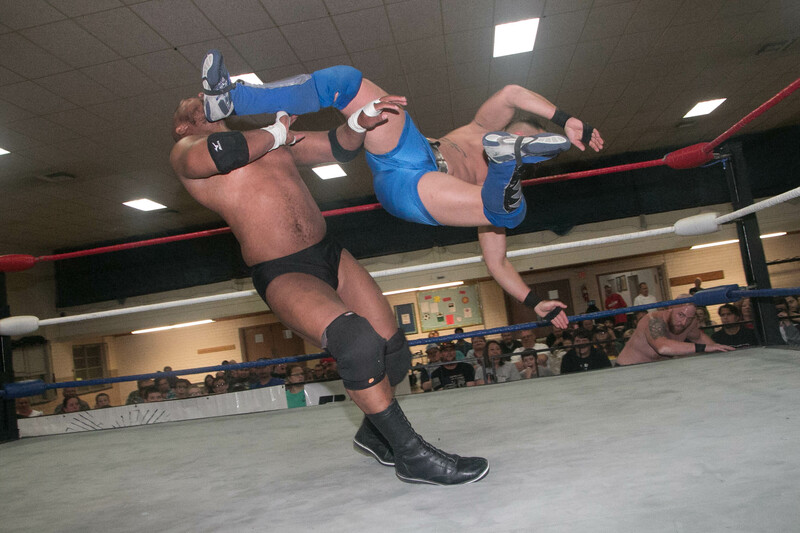 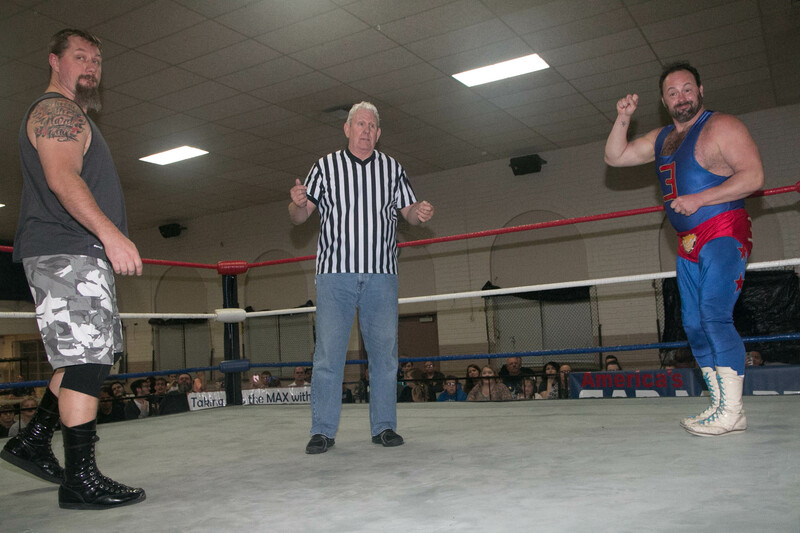 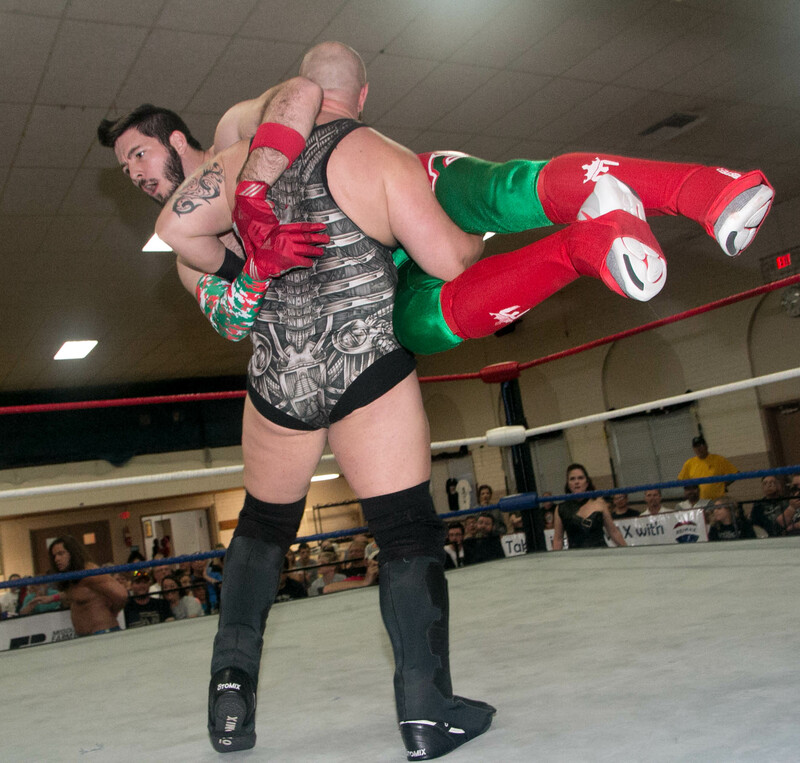 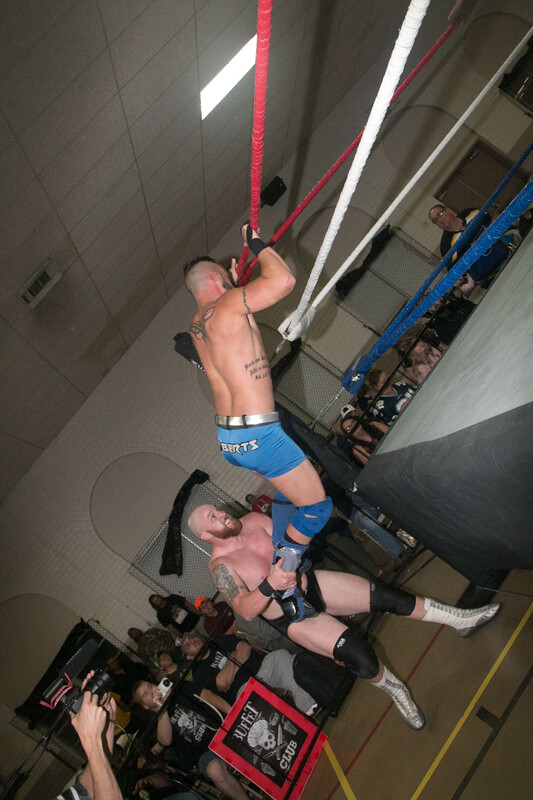 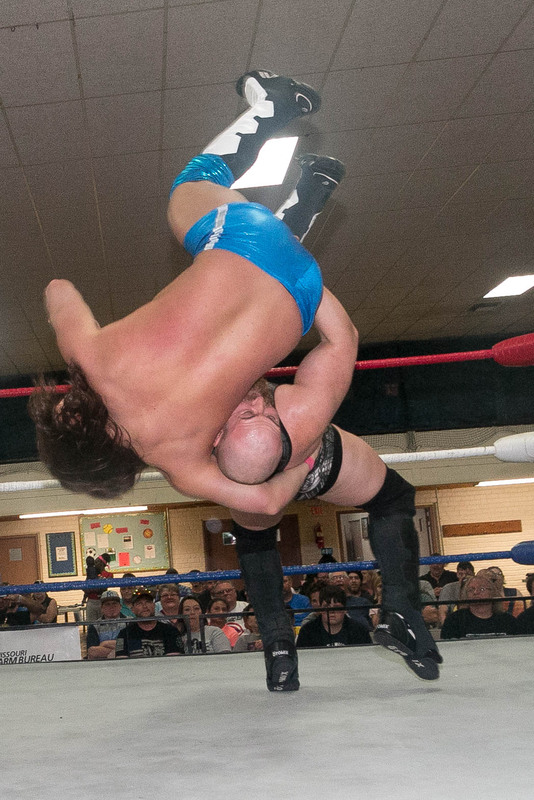 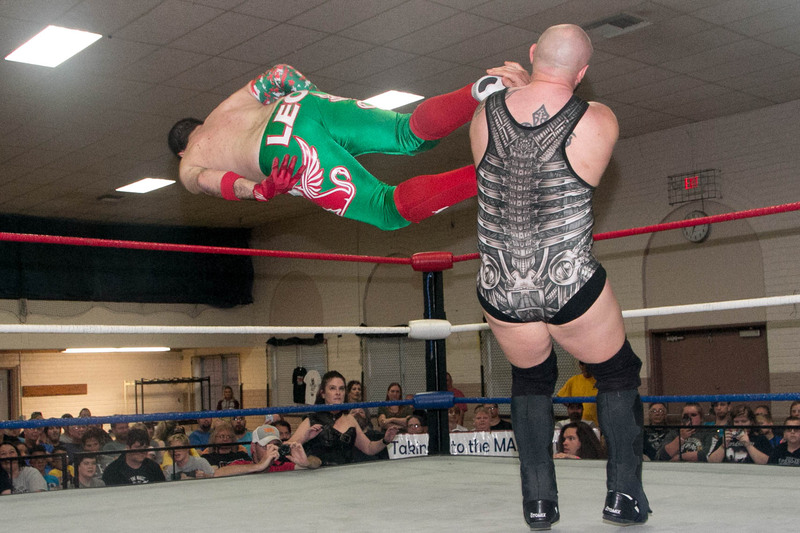 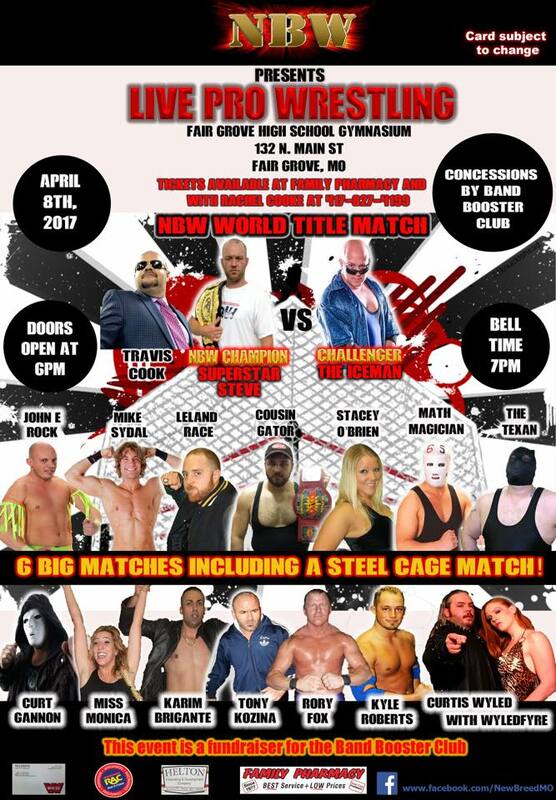 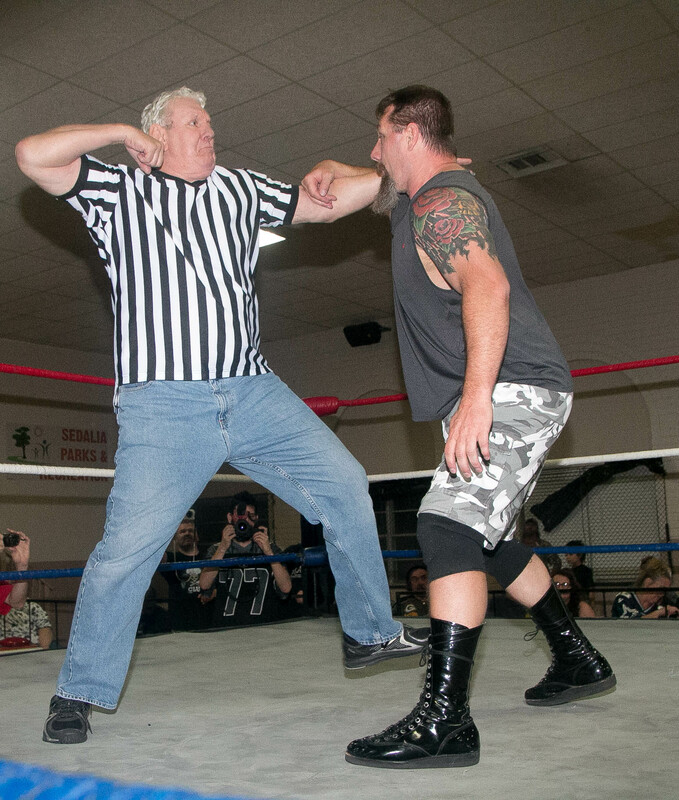 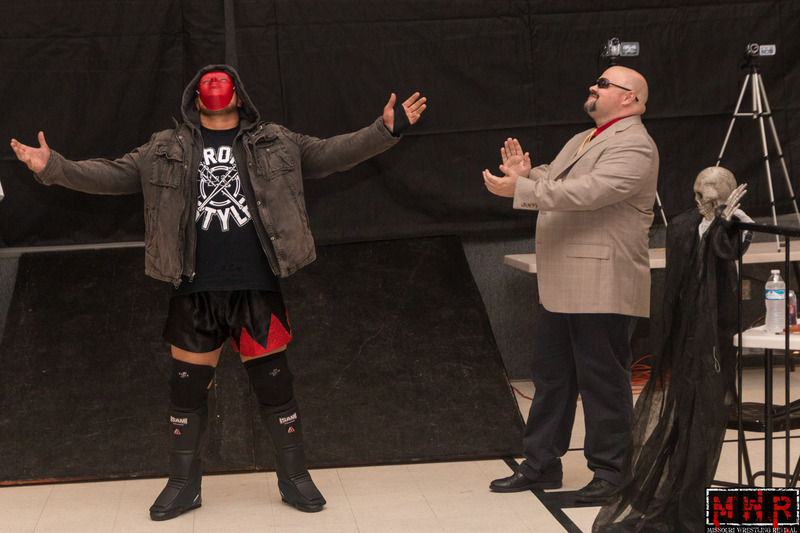 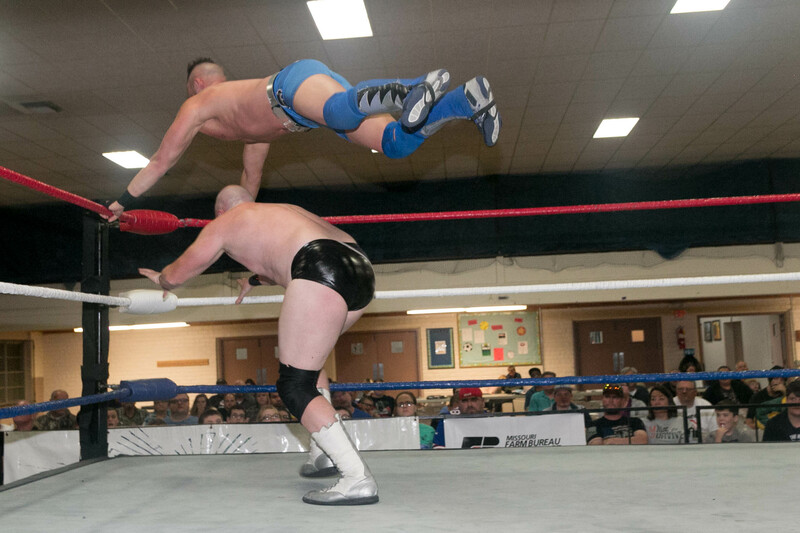 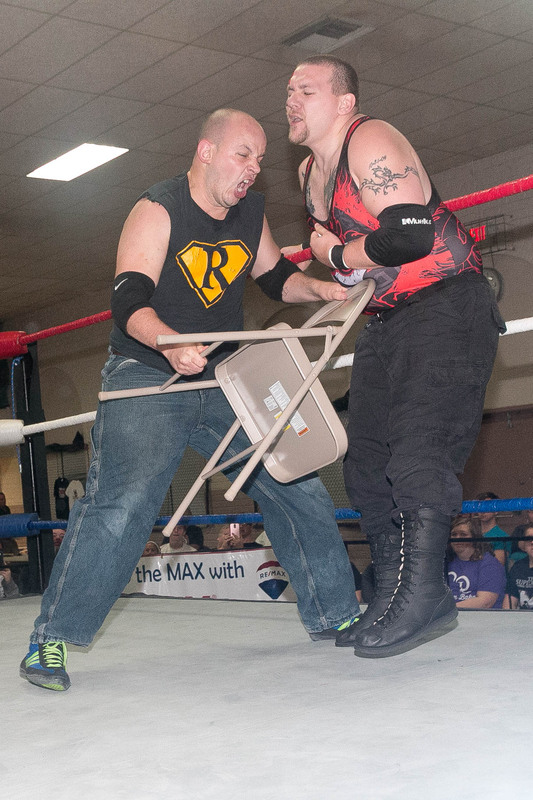 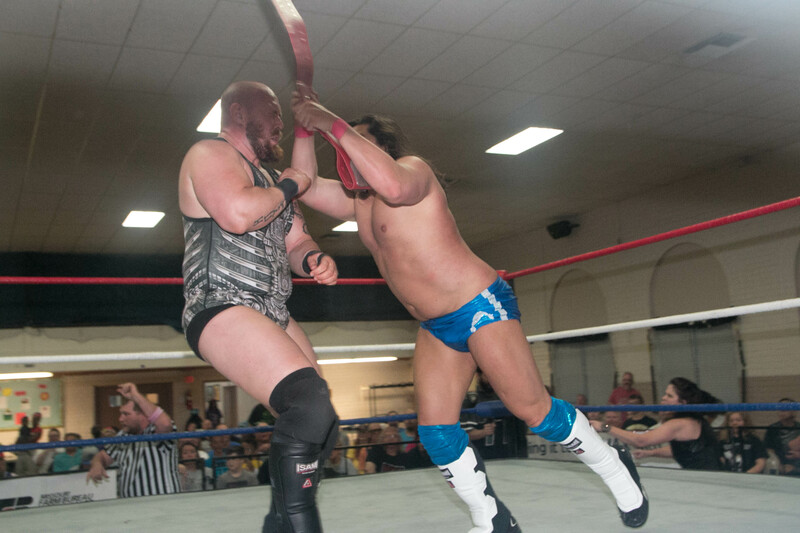 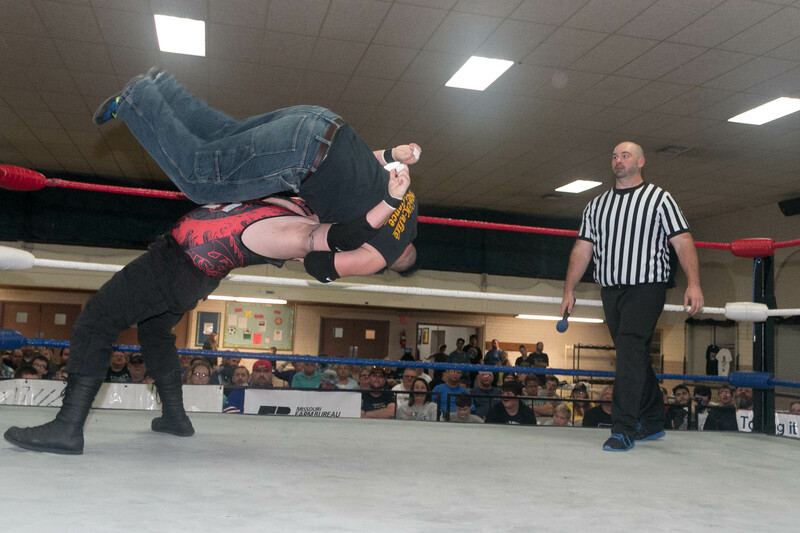 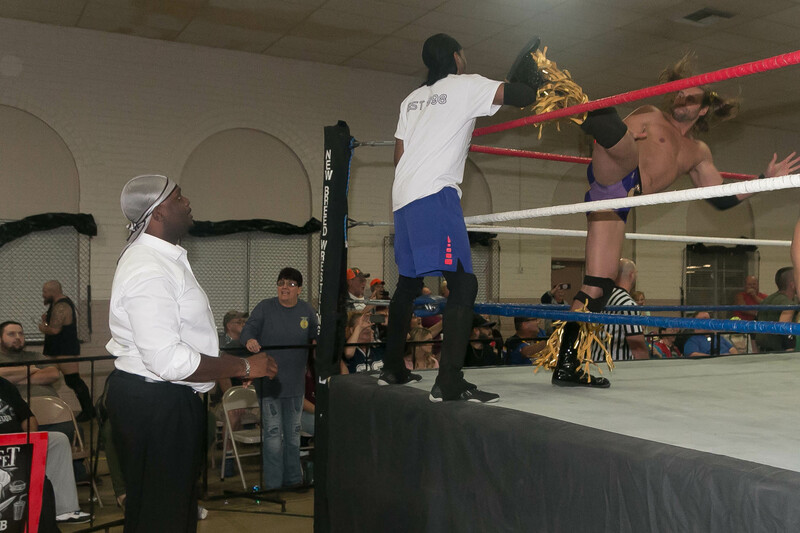 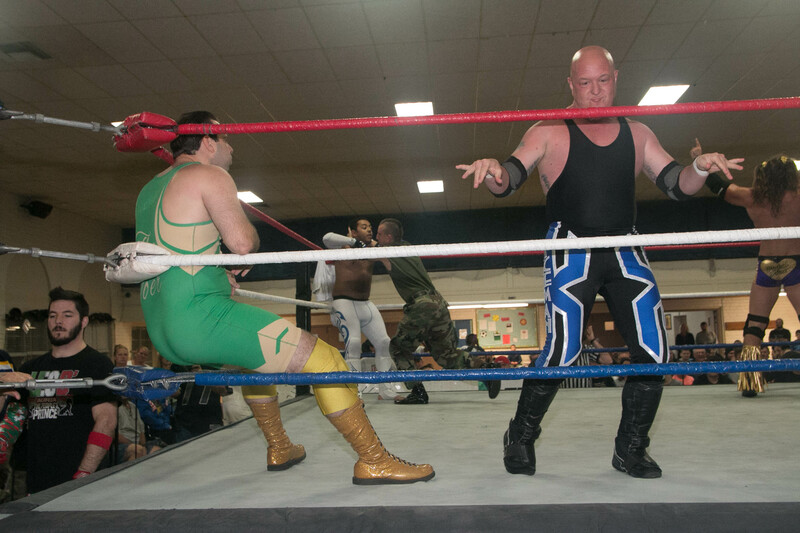 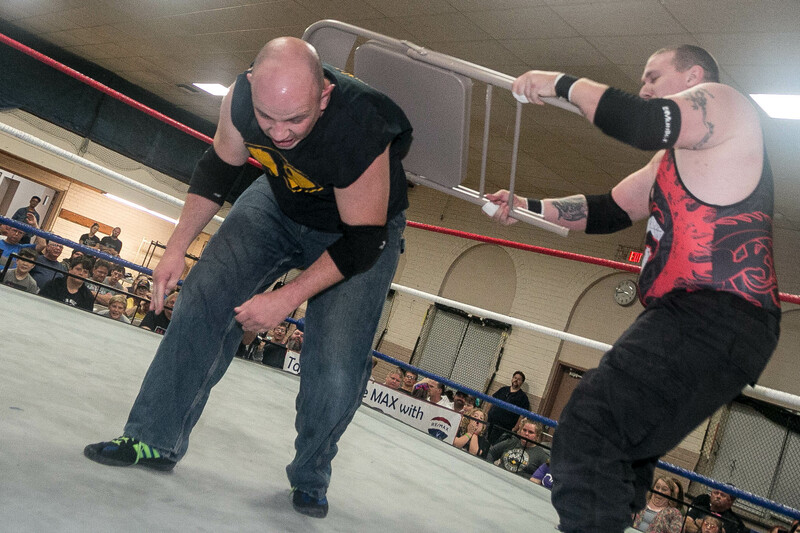 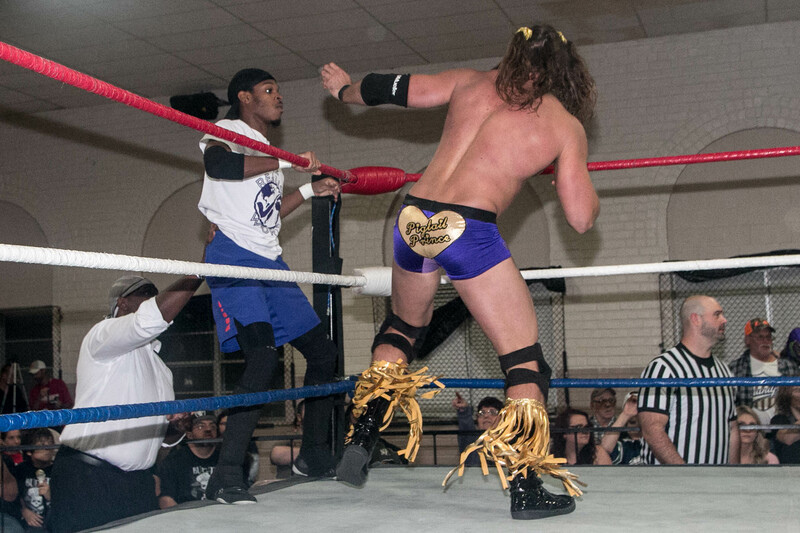 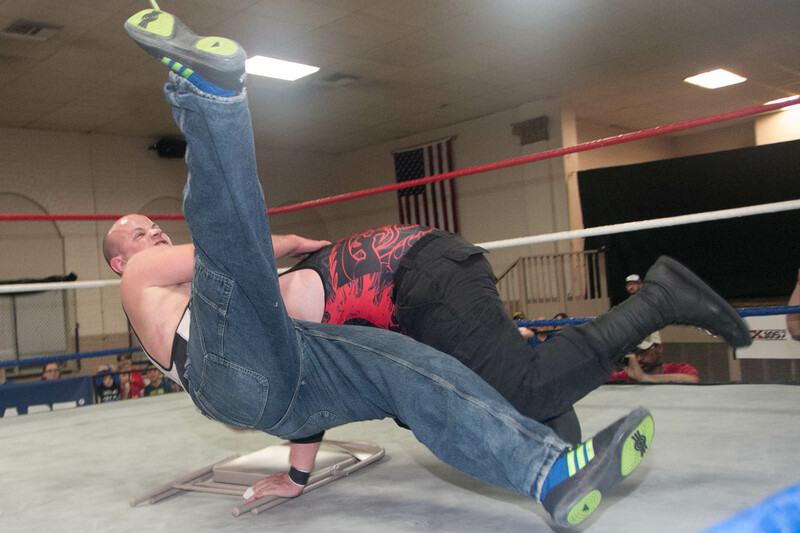 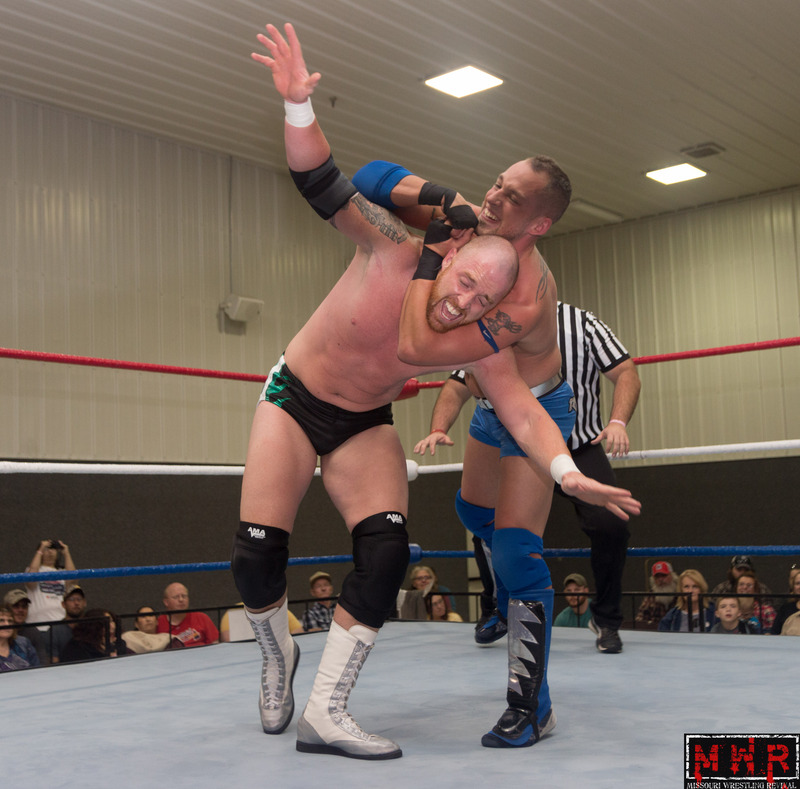 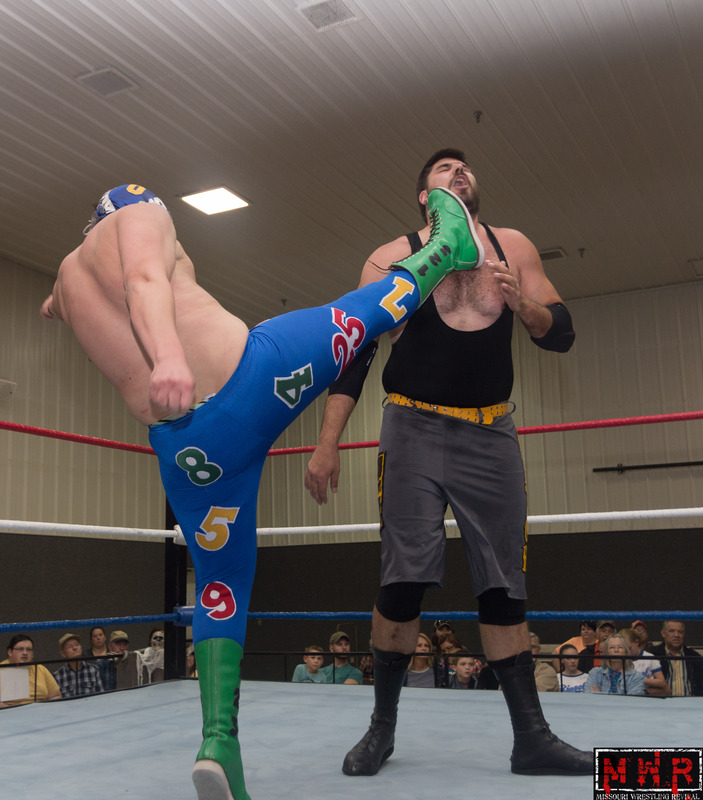 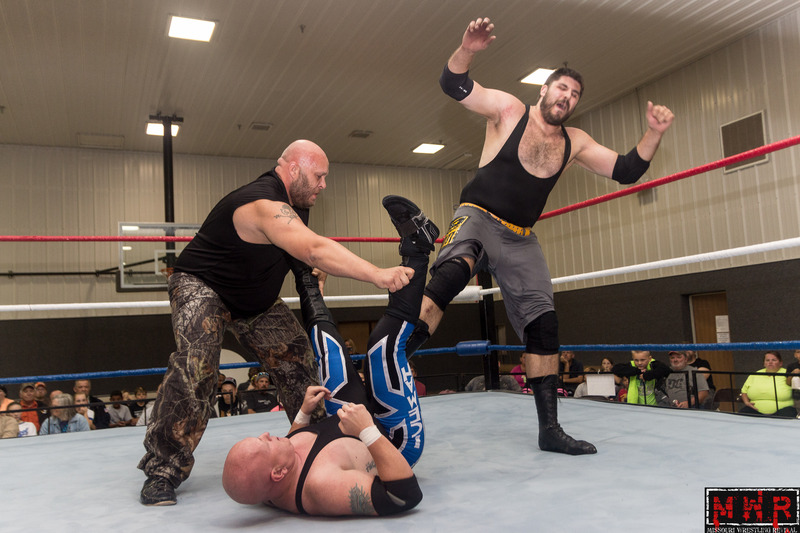 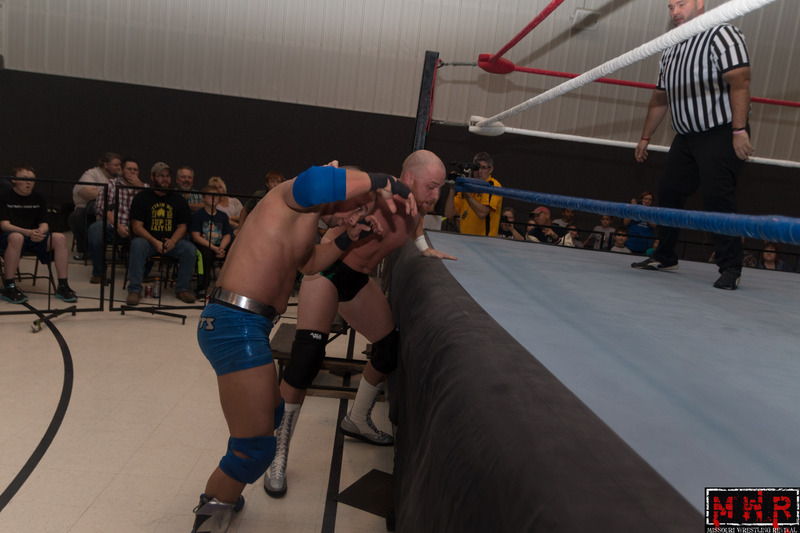 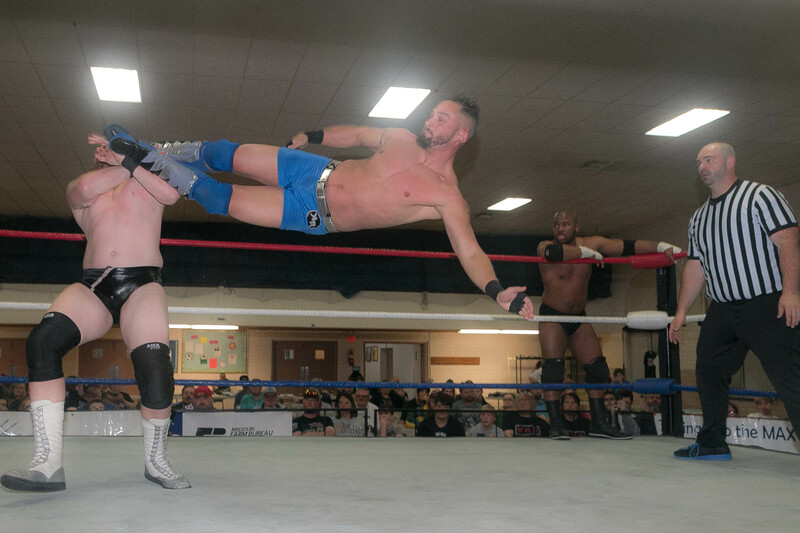 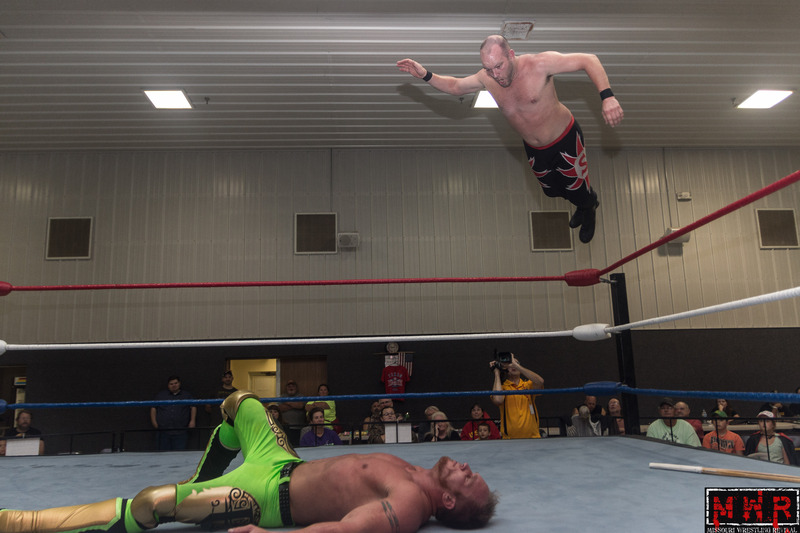 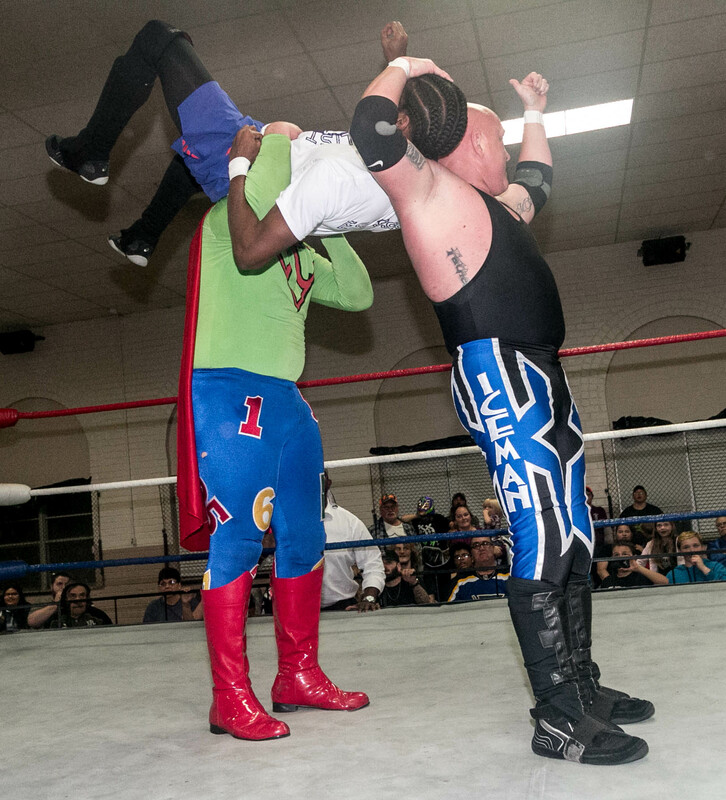 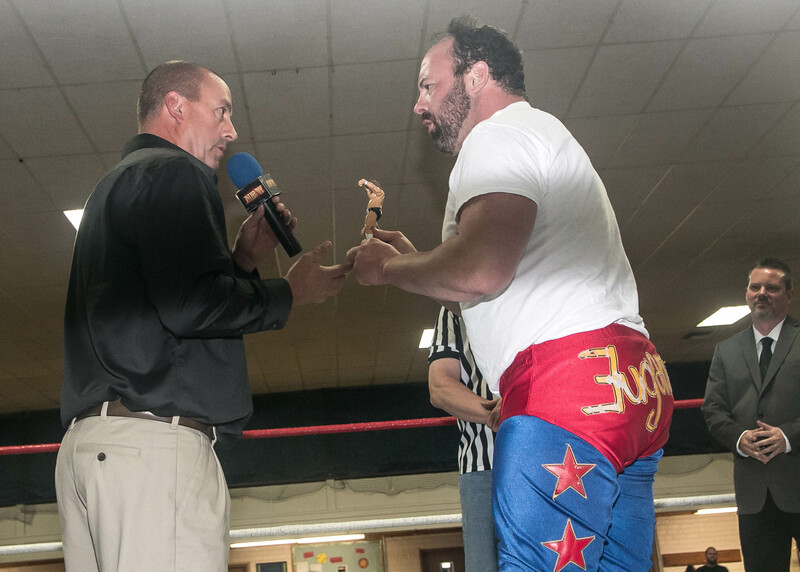 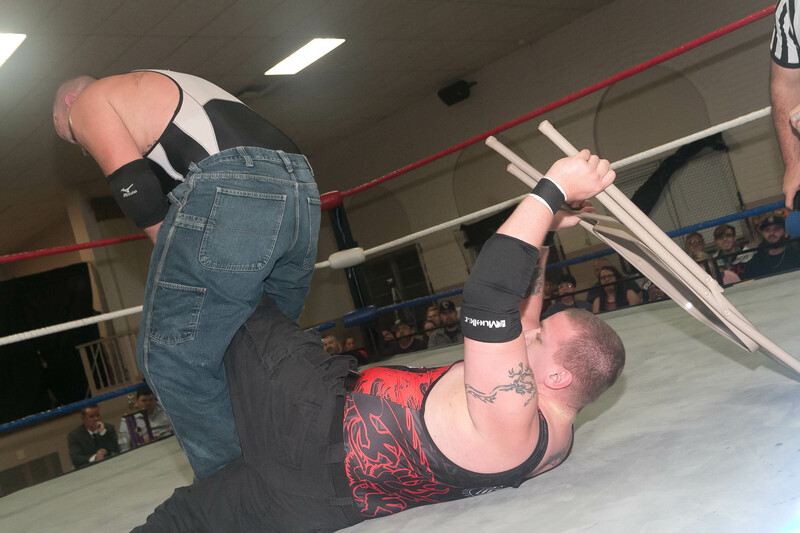 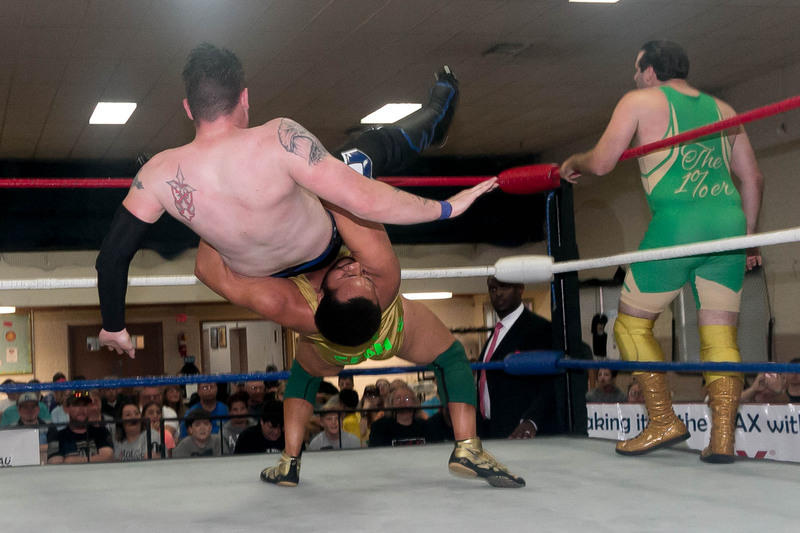 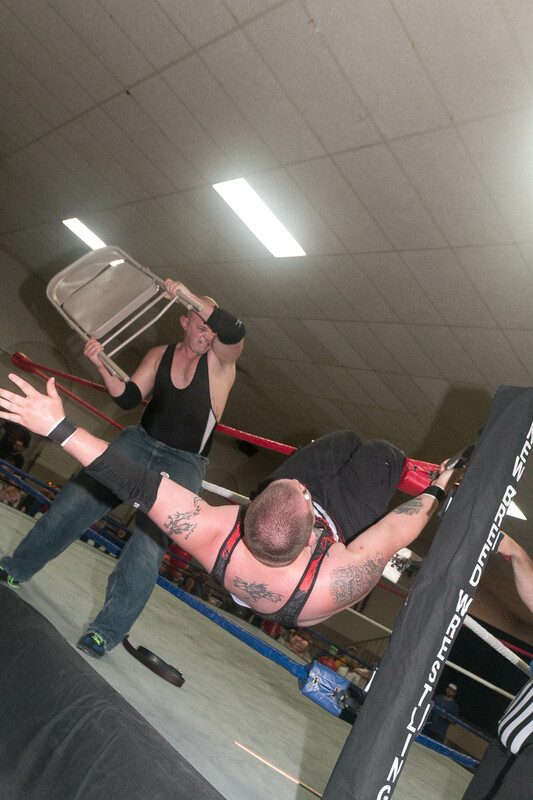 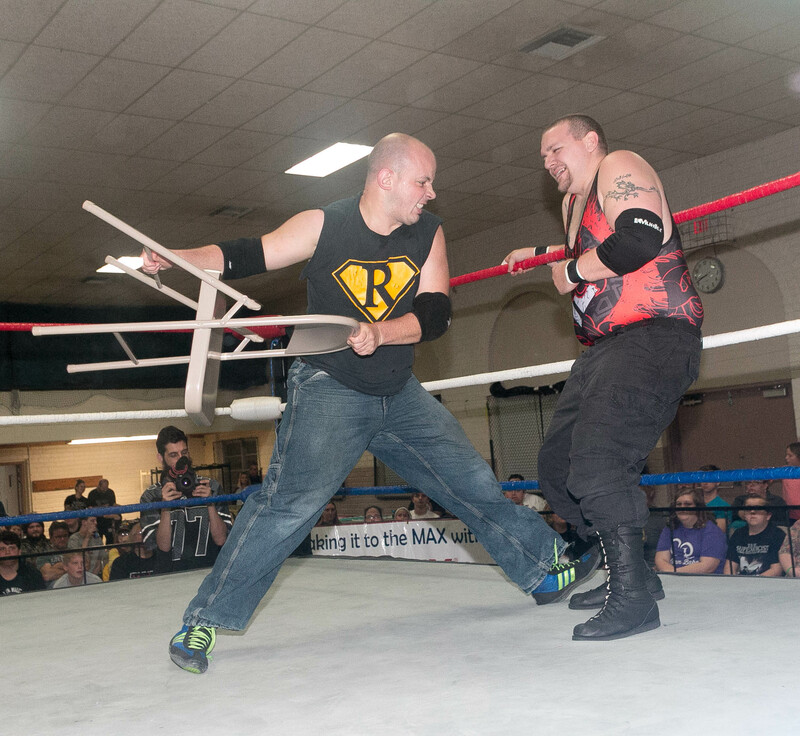 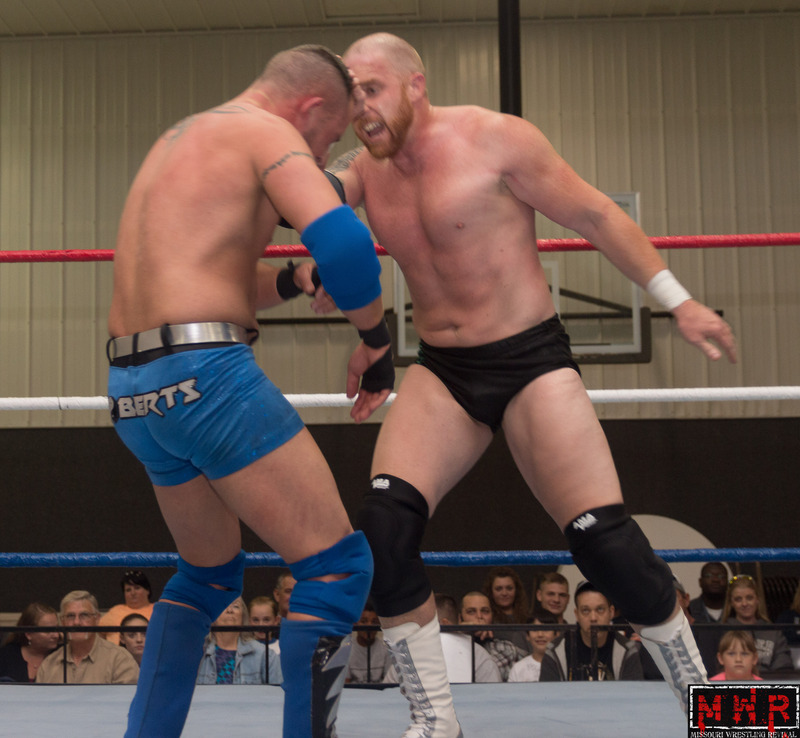 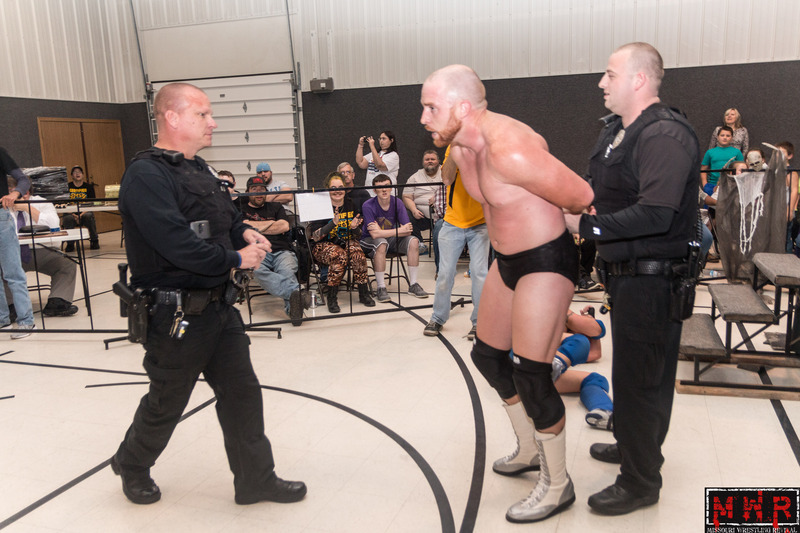 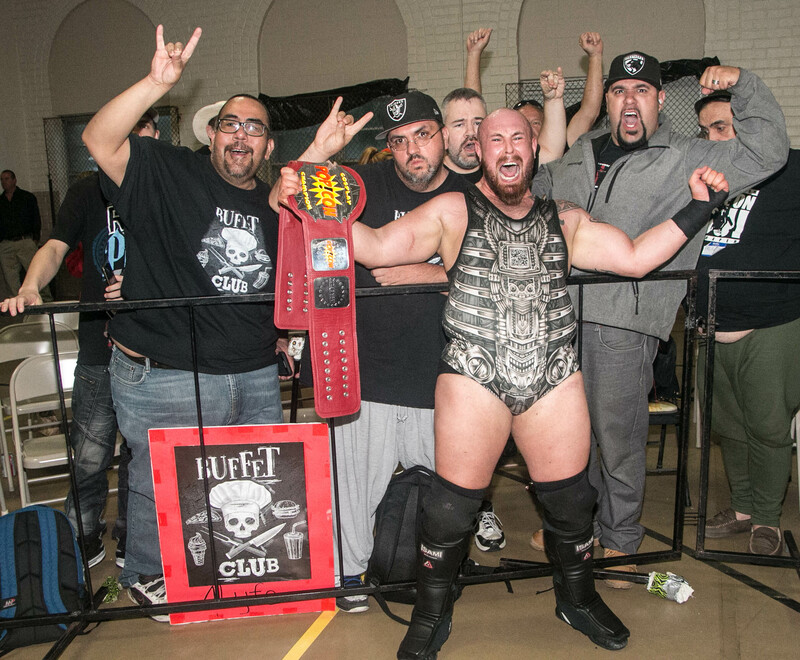 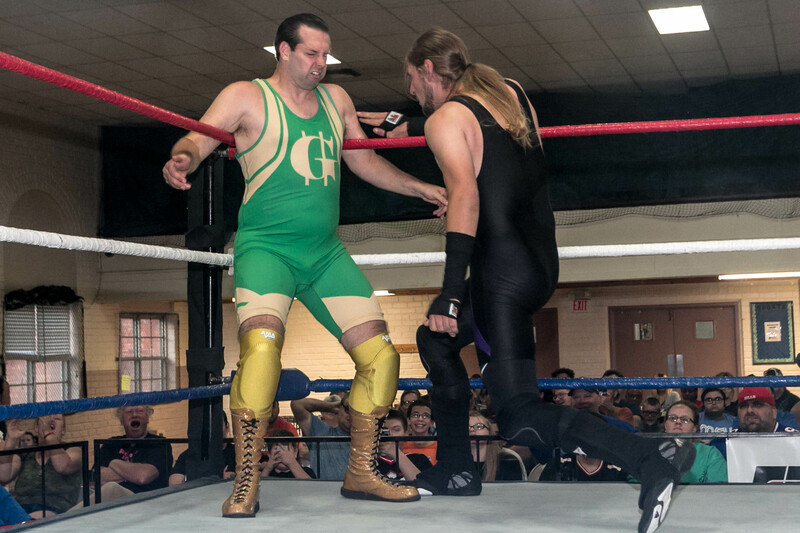 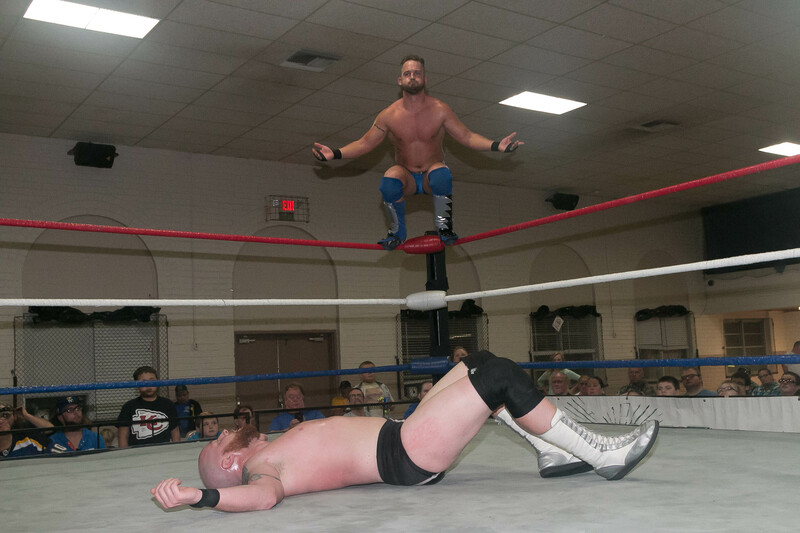 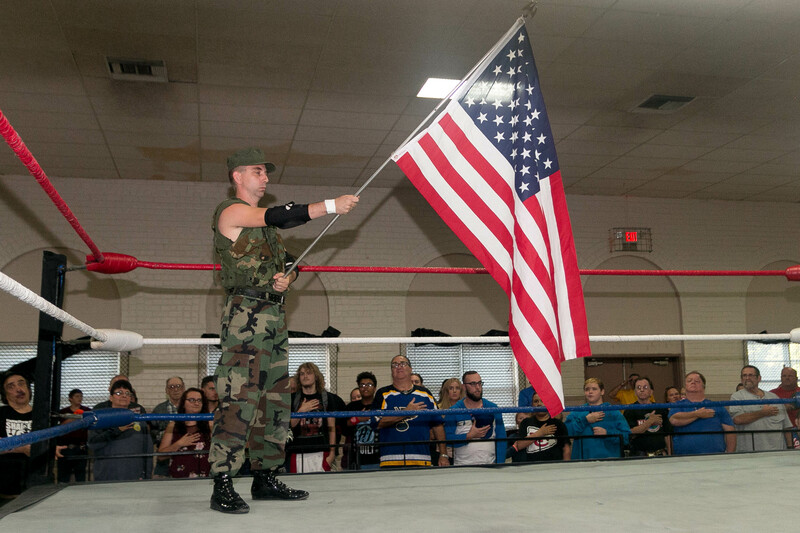 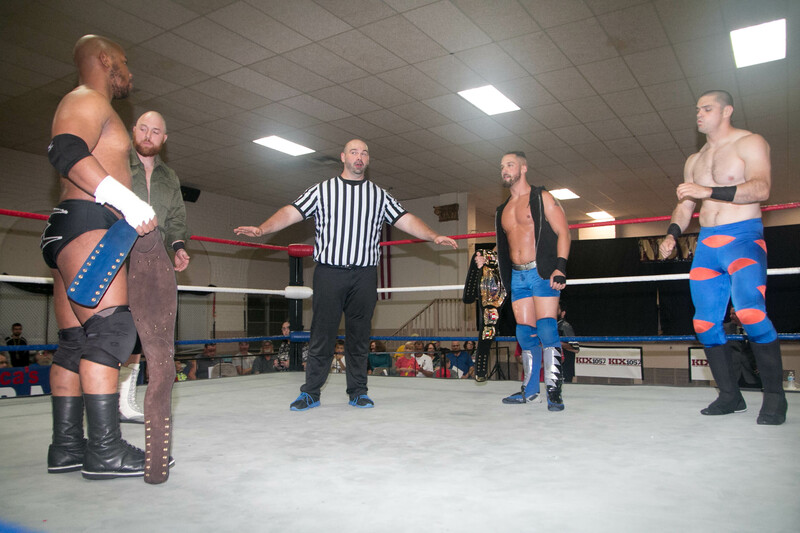 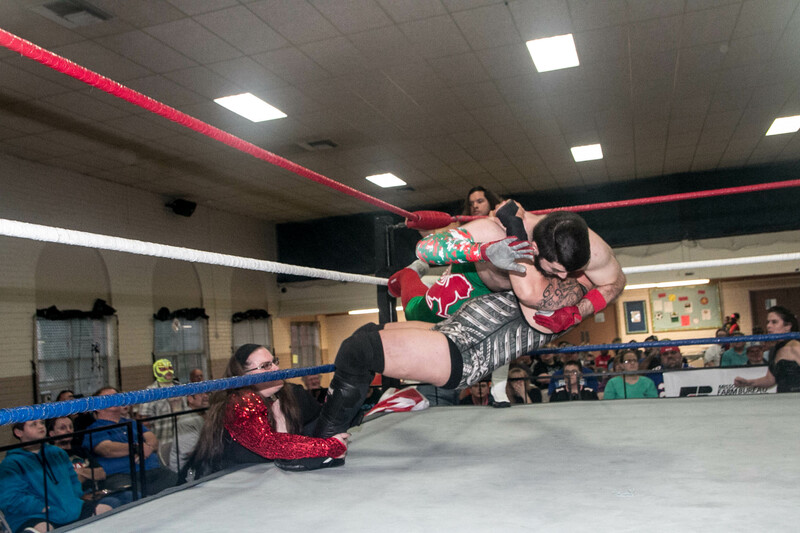 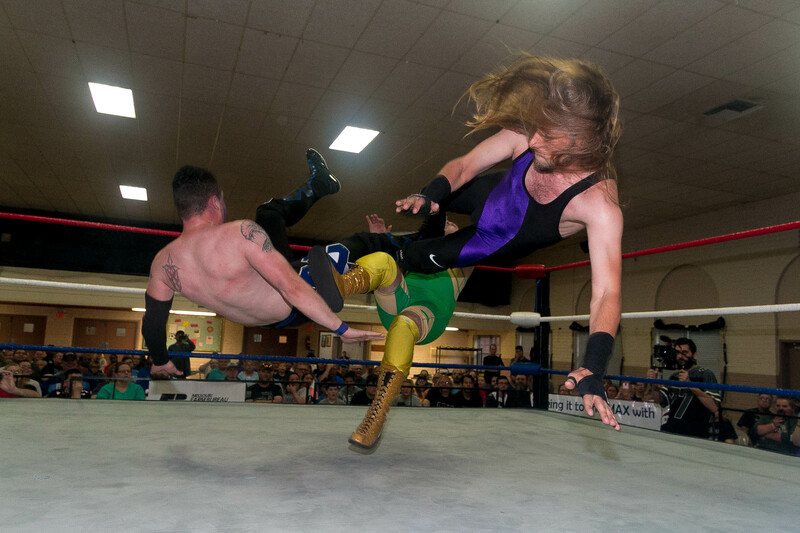 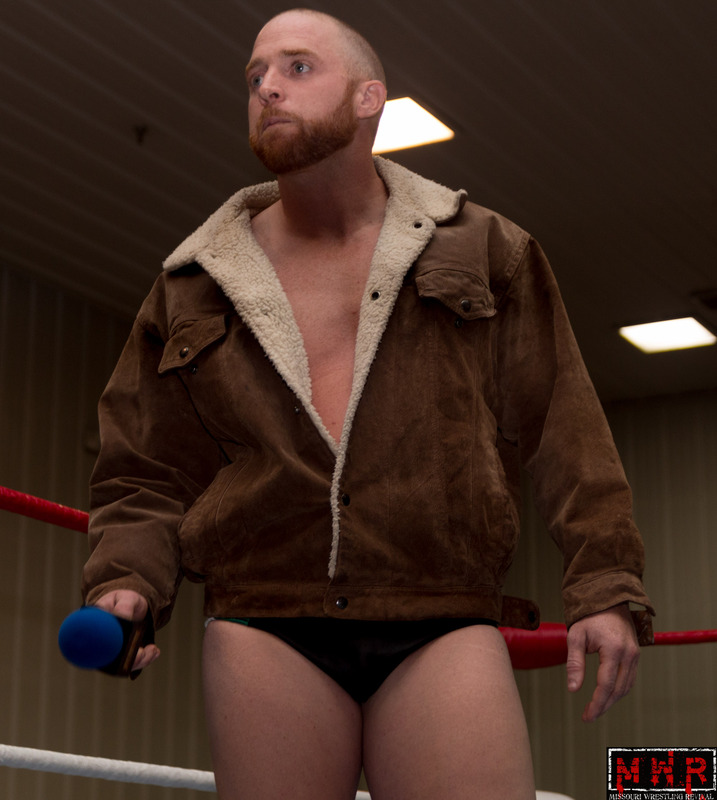 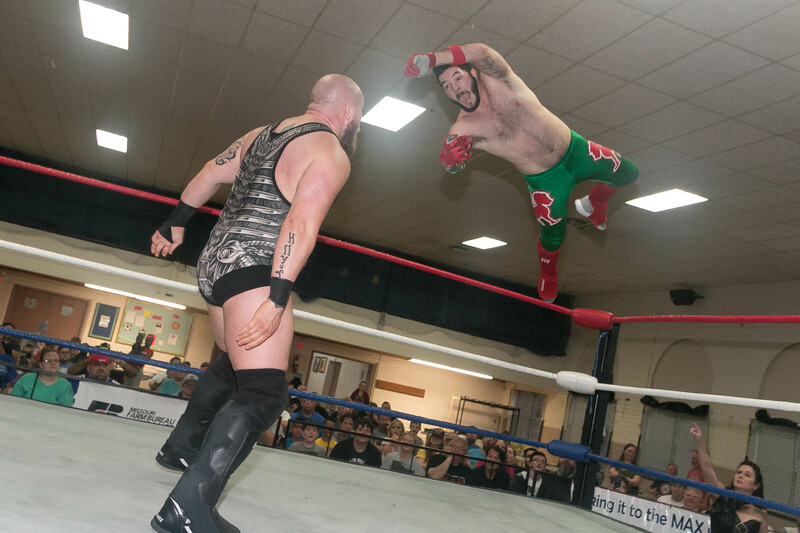 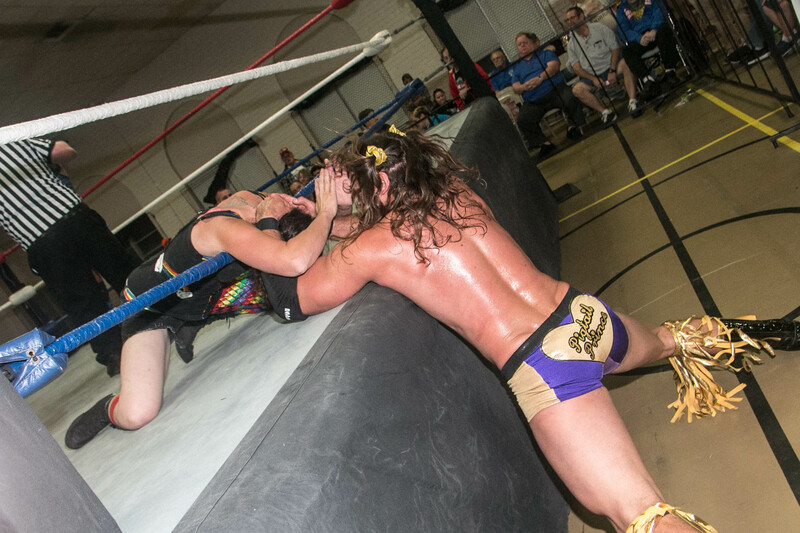 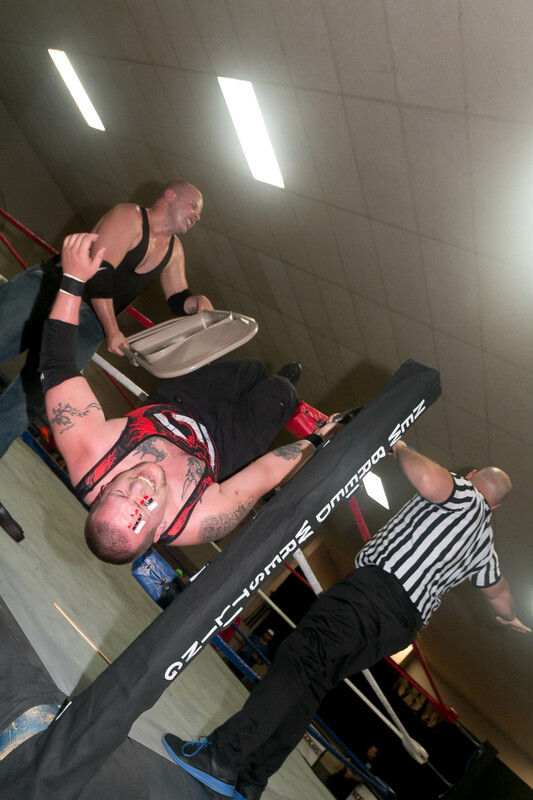 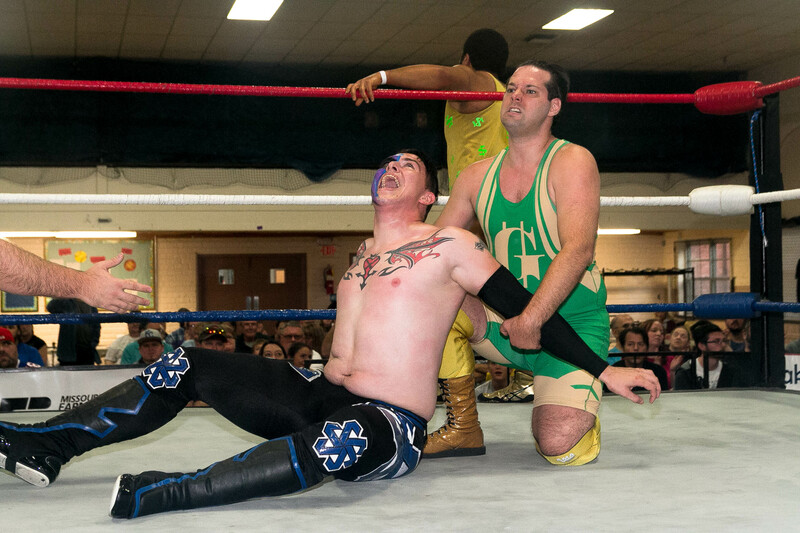 We have teamed up with New Breed Wrestling to Bring Professional Wrestling to Fair Grove…. 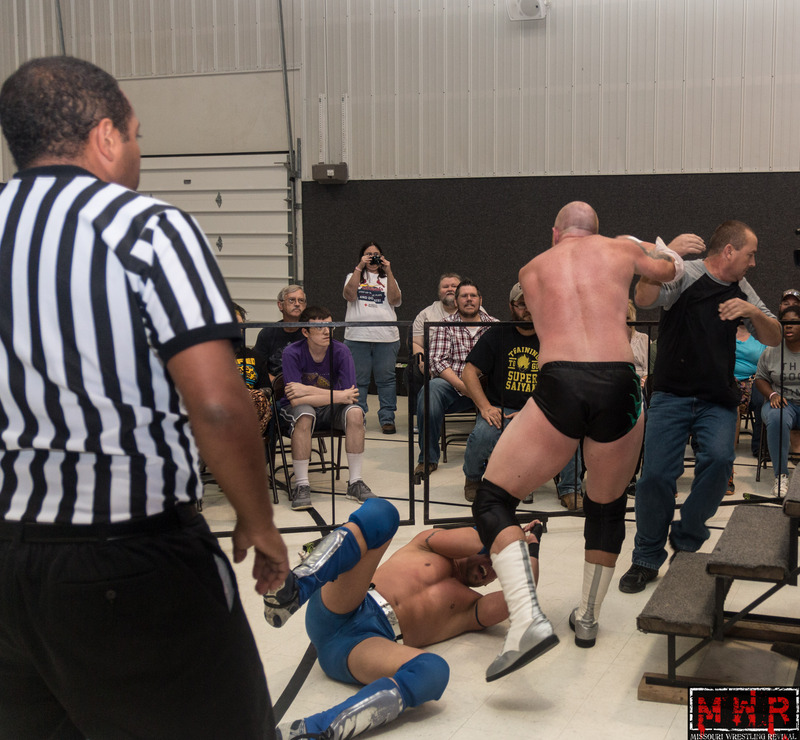 6 Great Matches including a Steel Cage Match with Our very own Corey Lile stepping in as the Special Guest Referee!! 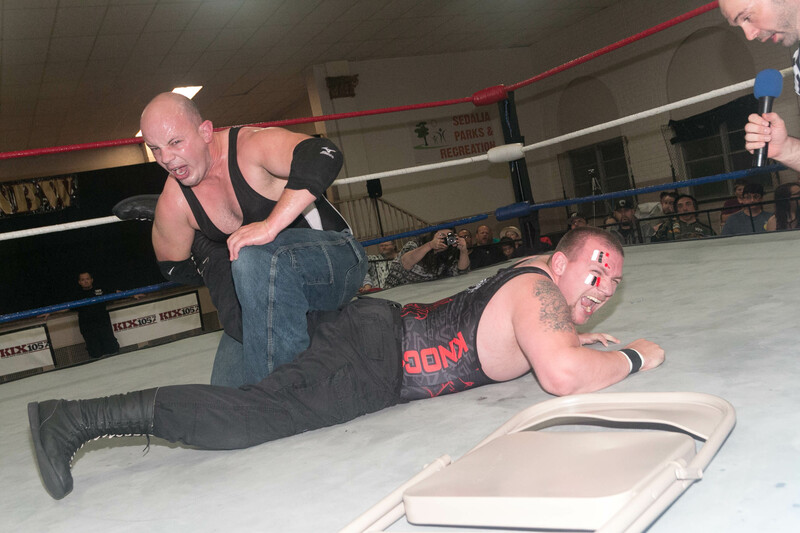 As determined last night in Eldon Missouri he will be inside that Steele Cage trying to keep control of Cousin Gator (Cage that Gator!) 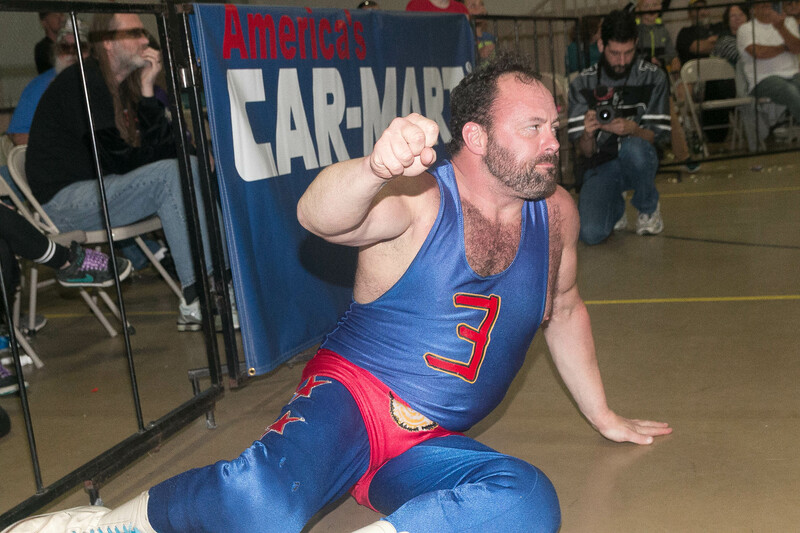 and The Math Magician… Look these Men up Folks He has his Hands full with Gator!! 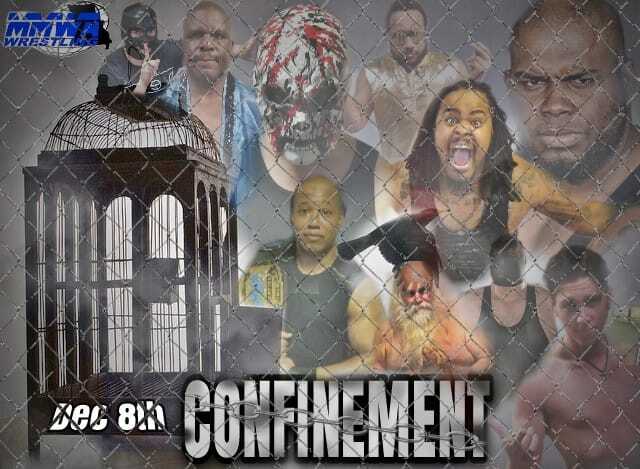 We hope to see you all there April 8th at 6pm! 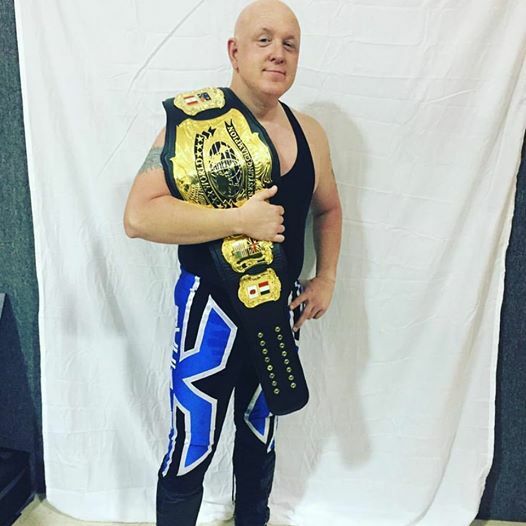 Back to Back in the MWR Trading Card Series MWR Teams up with Mike Wilson’s Shooter Spotlight to showcase another fan favorite rising up the ladder in the world of pro wrestling, and this time it is none other than than the masked man, the Math Magician. 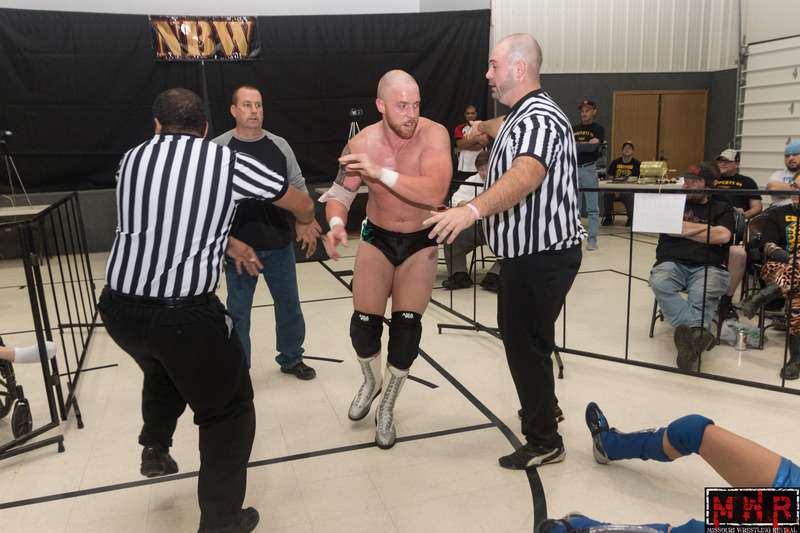 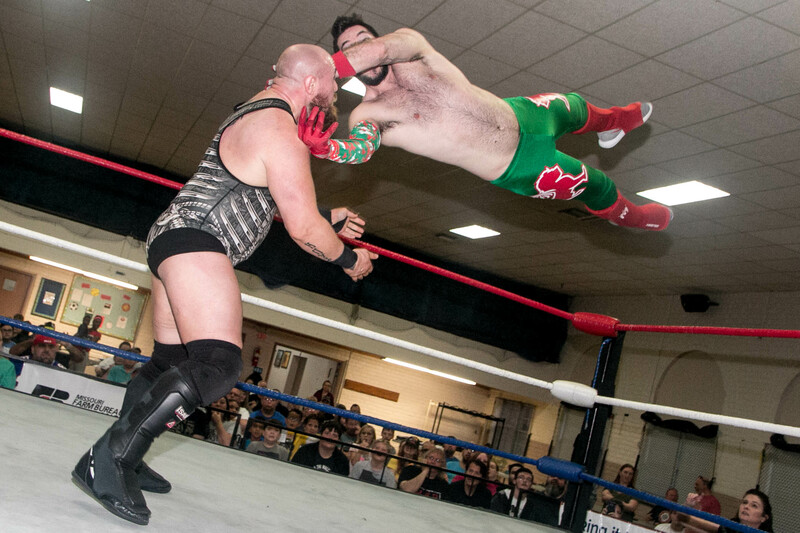 Fans in the Midwest have seen him defeat the Iceman and make him wear a dress at New Breed Wrestling, but what they may not know is that he has been active all around the country and has even tested his skills in Canada in his very short career. 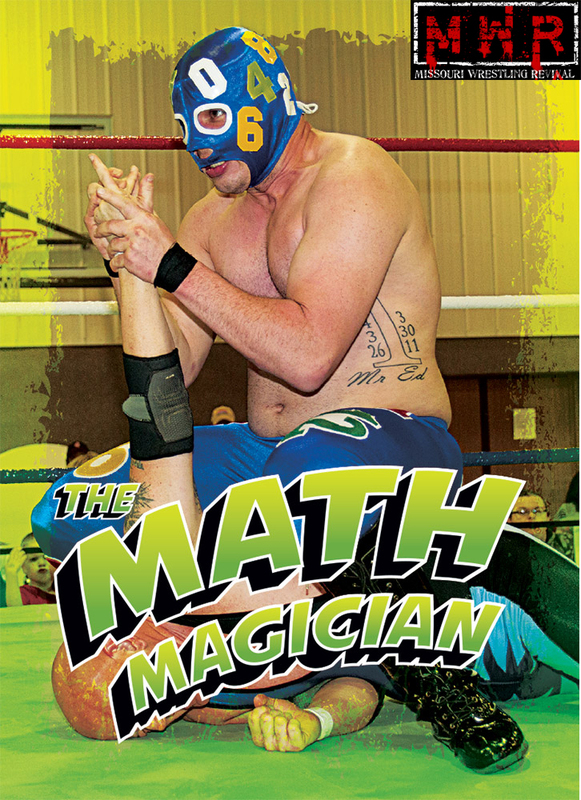 So fans there is no problem solving skills to realize that you need to add the Math Magician in your trading card collection today before they are all gone. 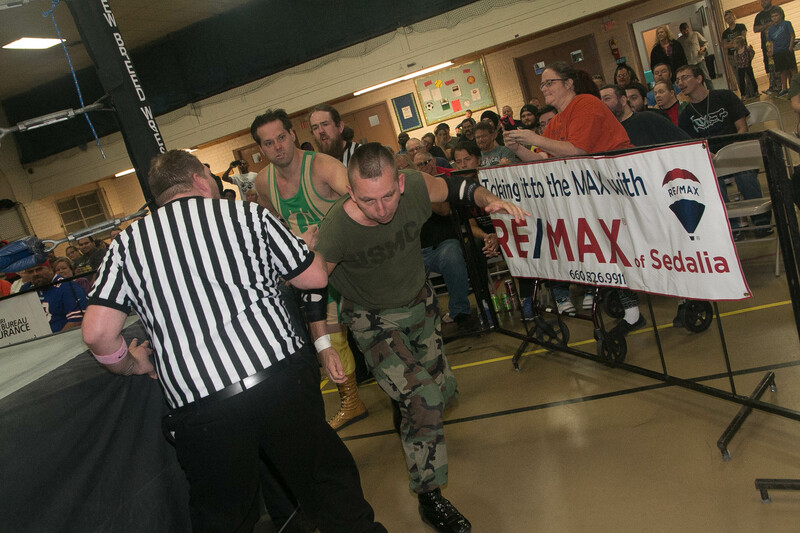 #25 Leland Race Presented by Cold Meal Productions.